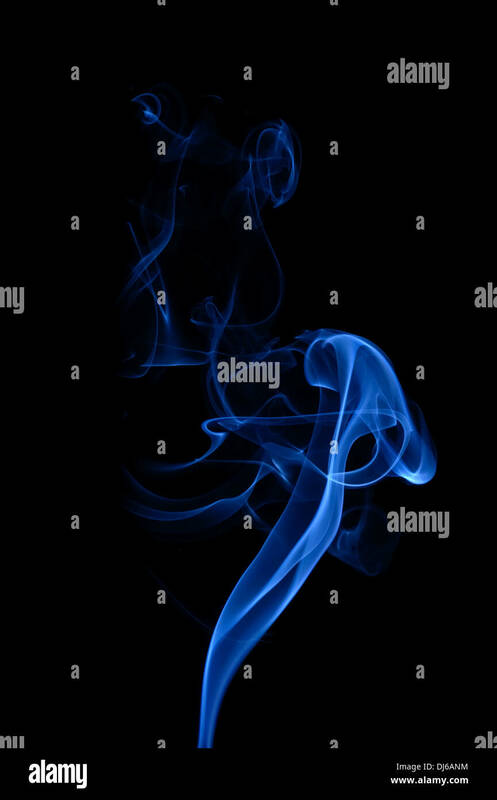 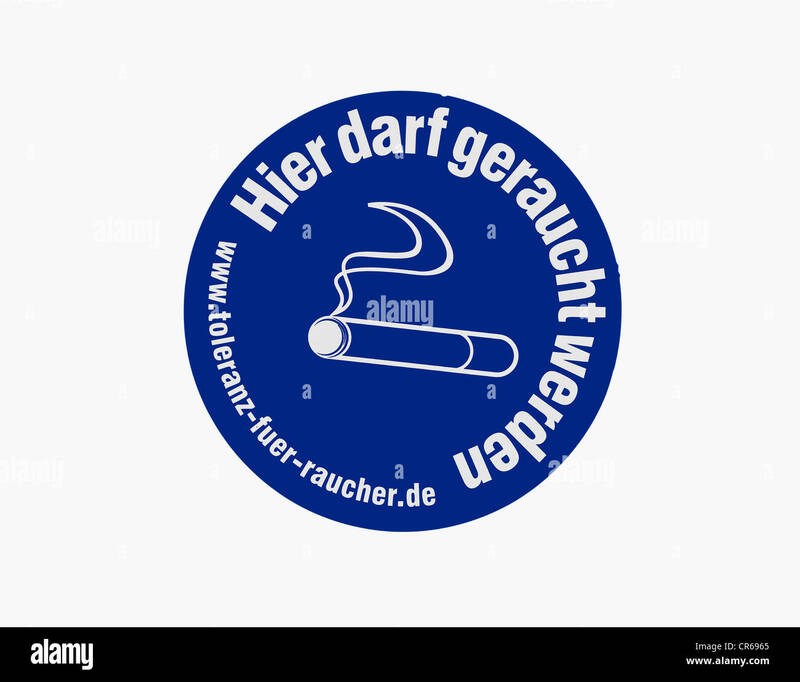 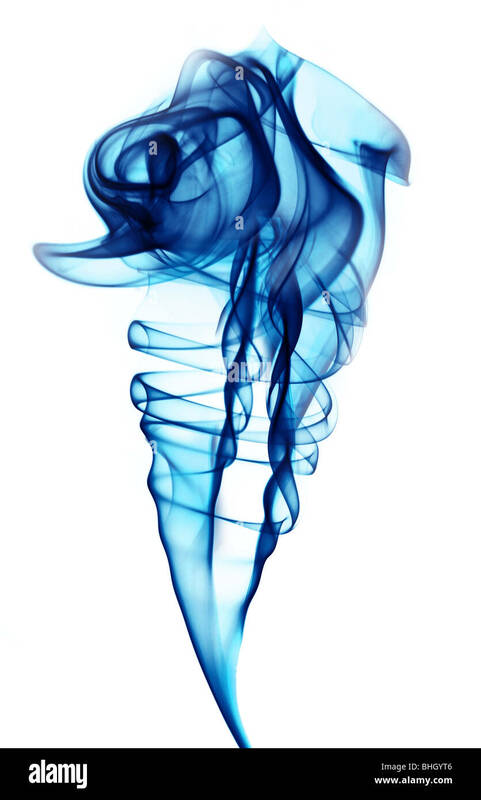 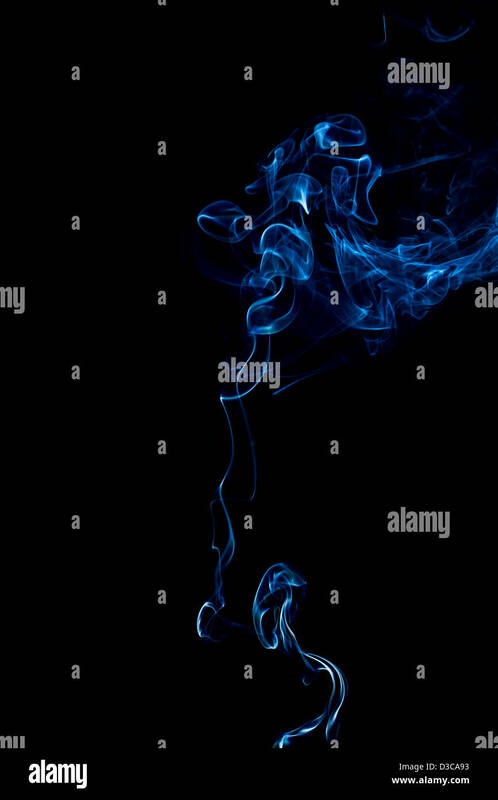 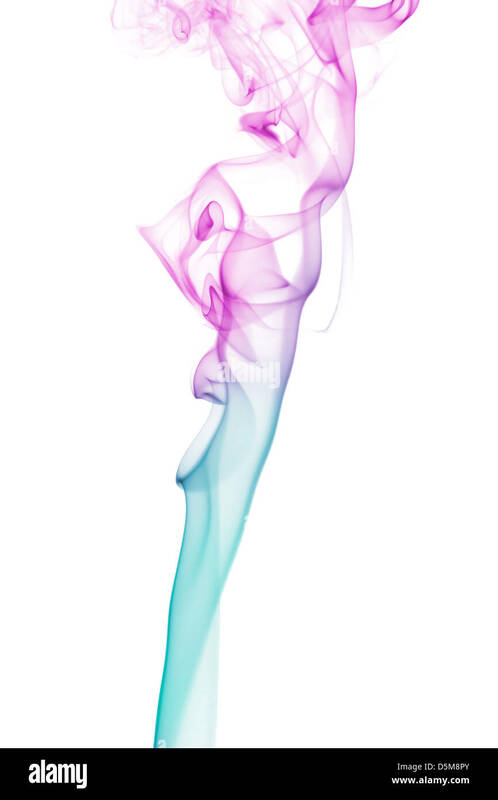 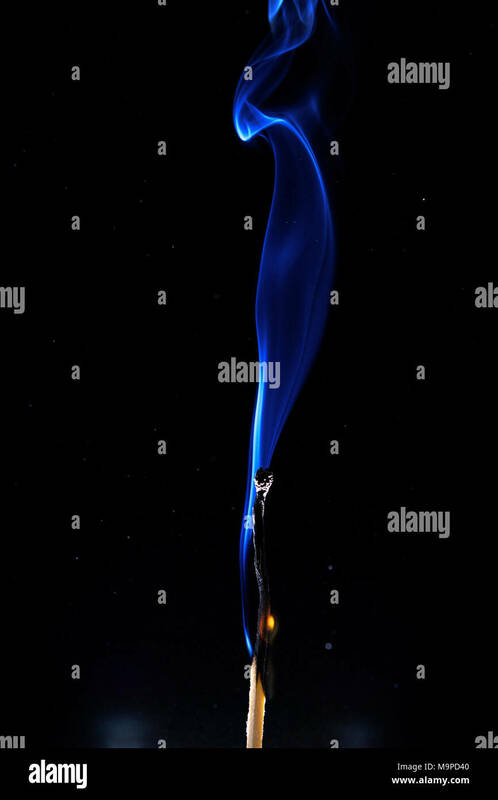 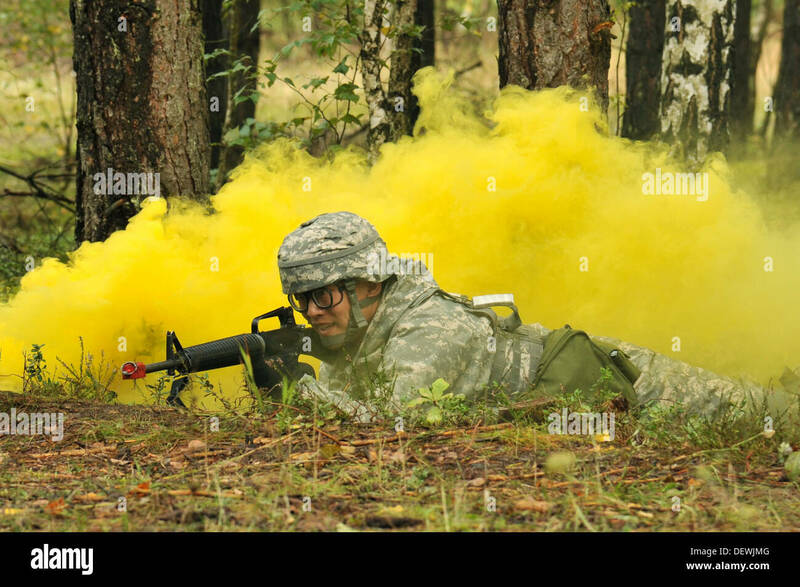 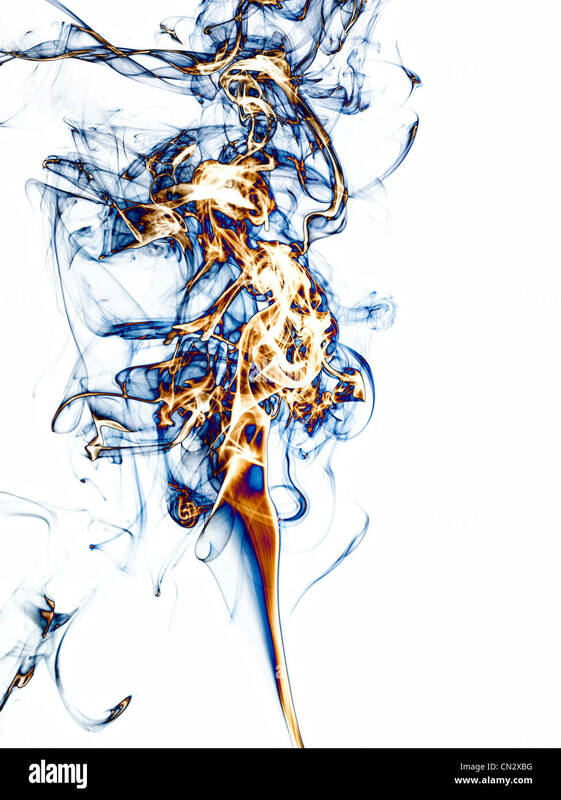 Blue smoke on the black background. 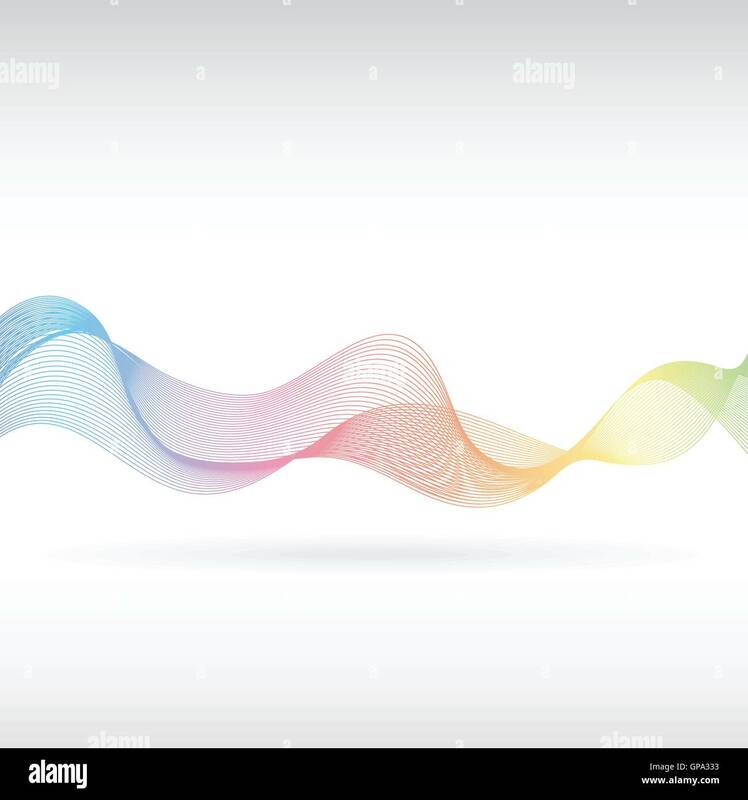 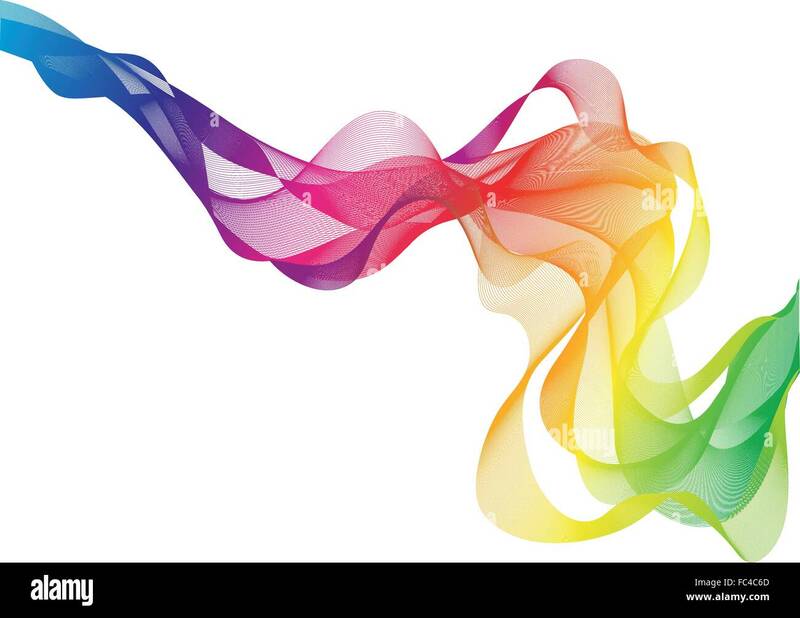 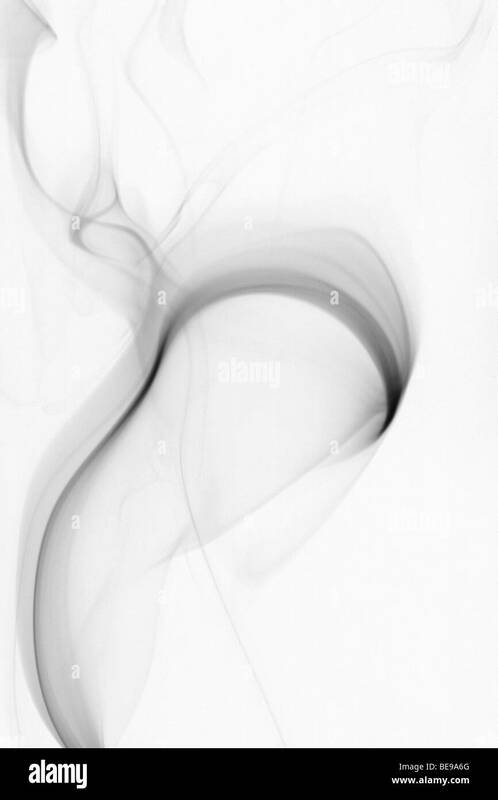 Smooth waves of smoke. 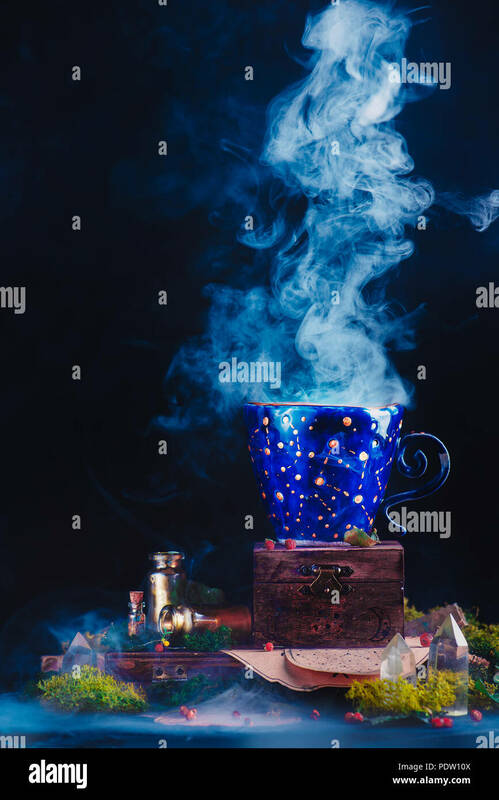 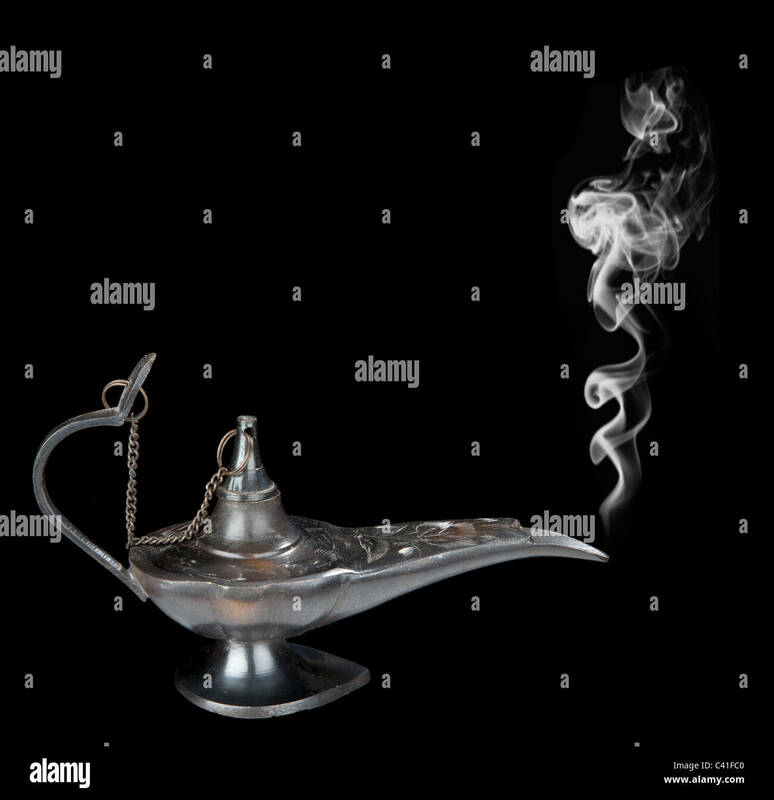 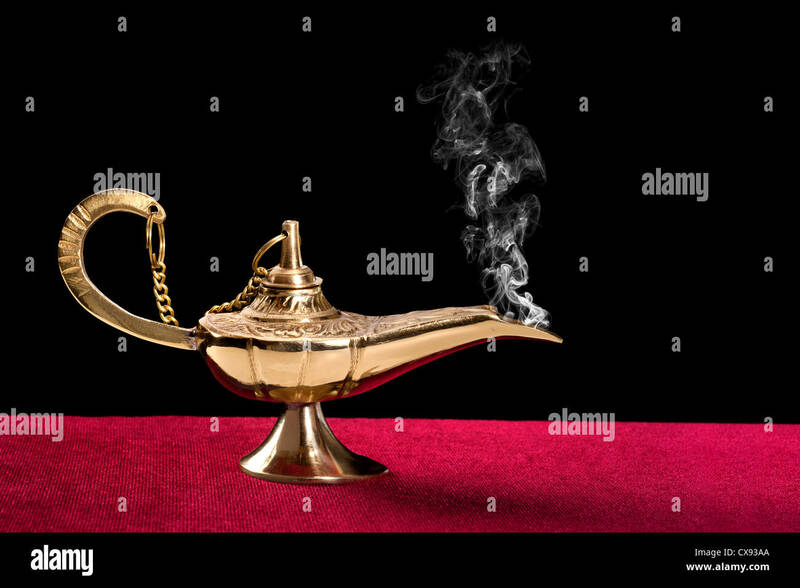 An ancient magic lamp on a red felt table top disperses a stream of mysterious smoke. 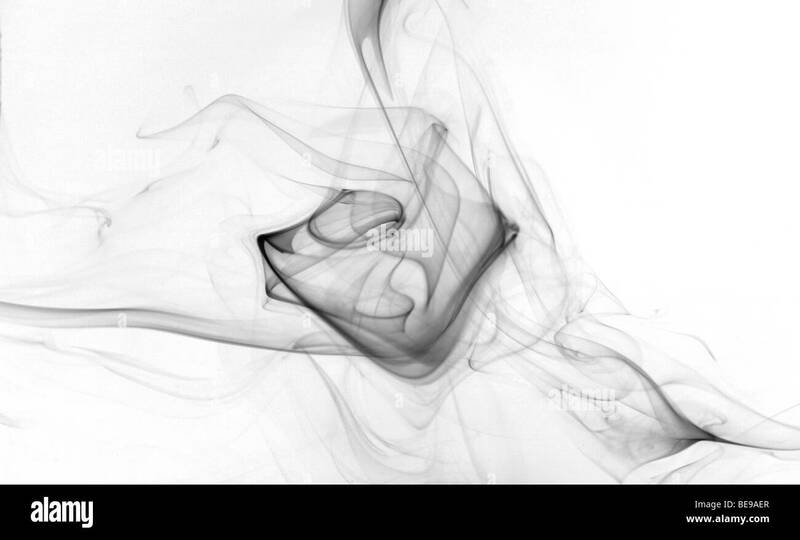 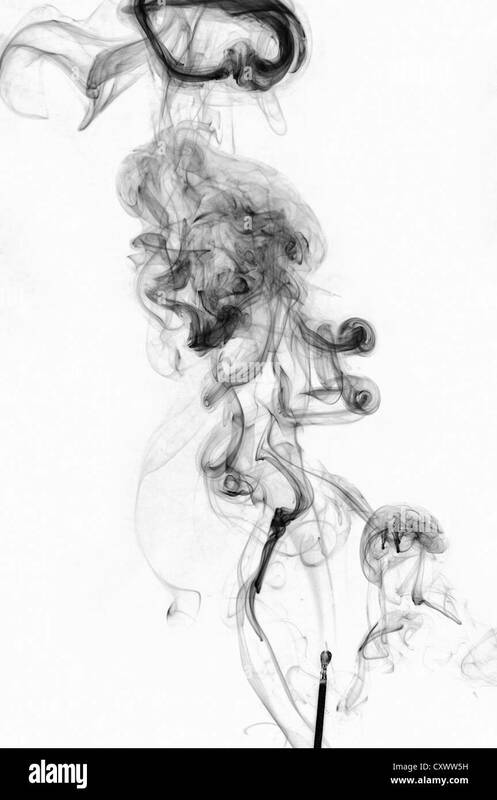 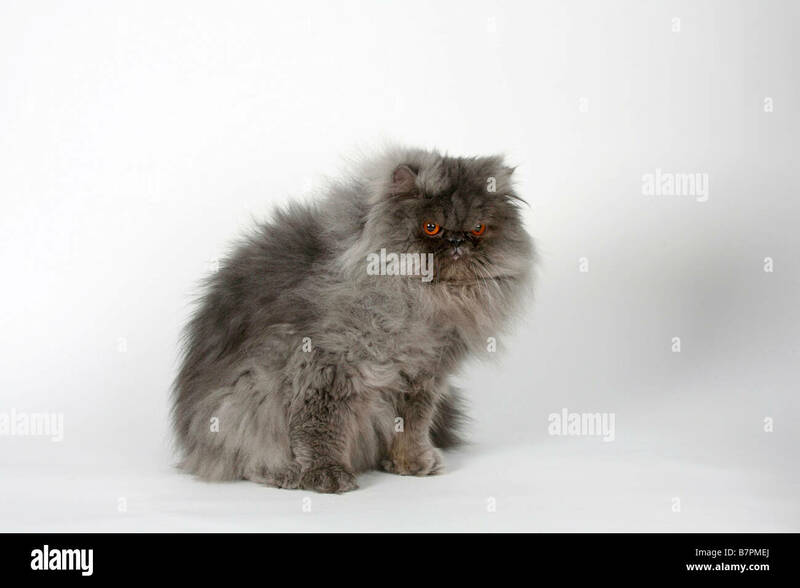 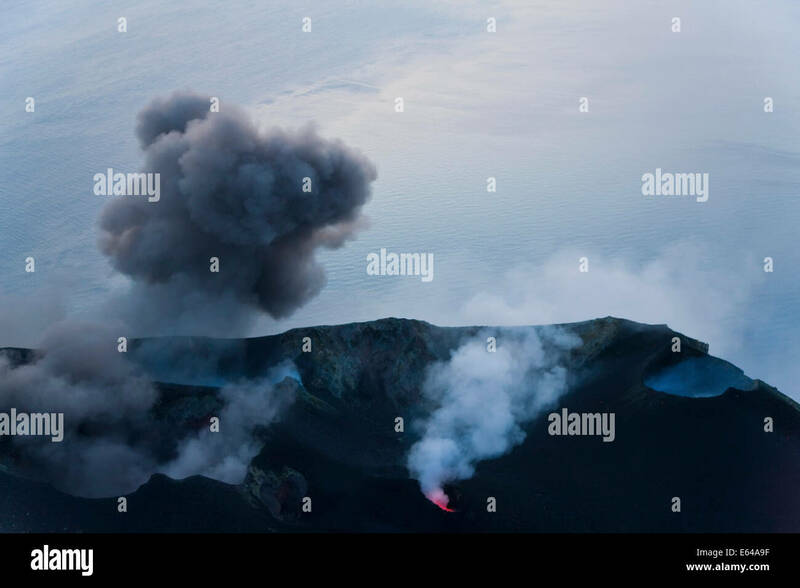 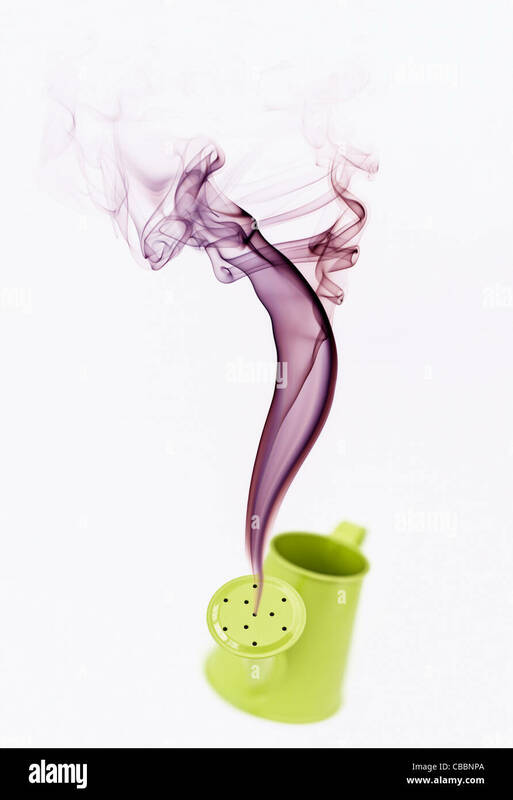 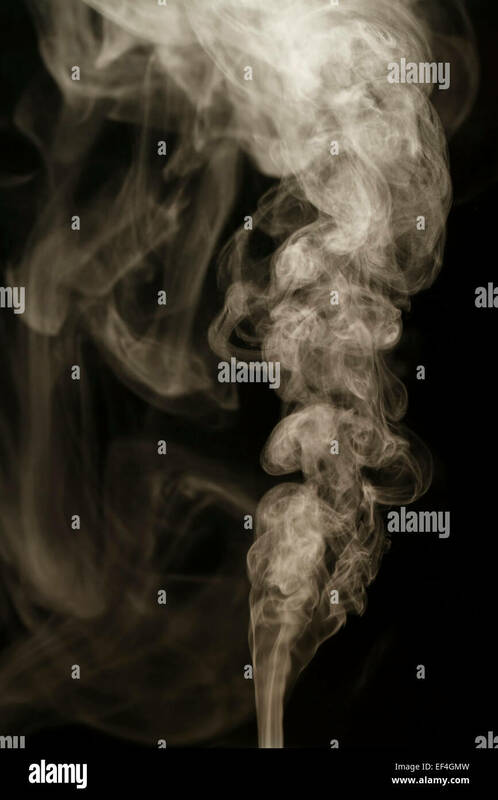 Black steam looking like smoke isolated on white background. 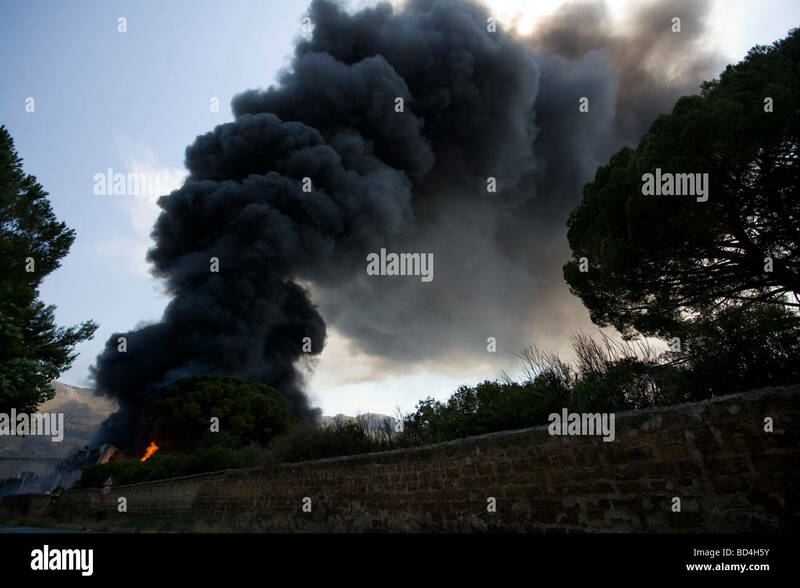 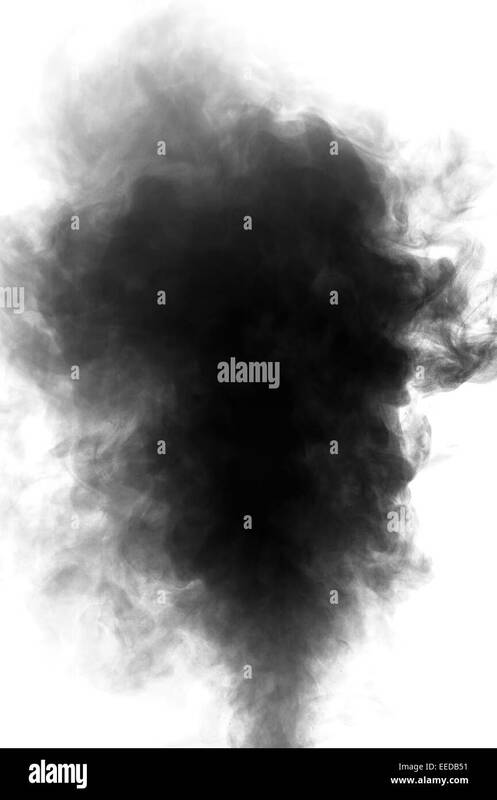 Big cloud of black smoke. 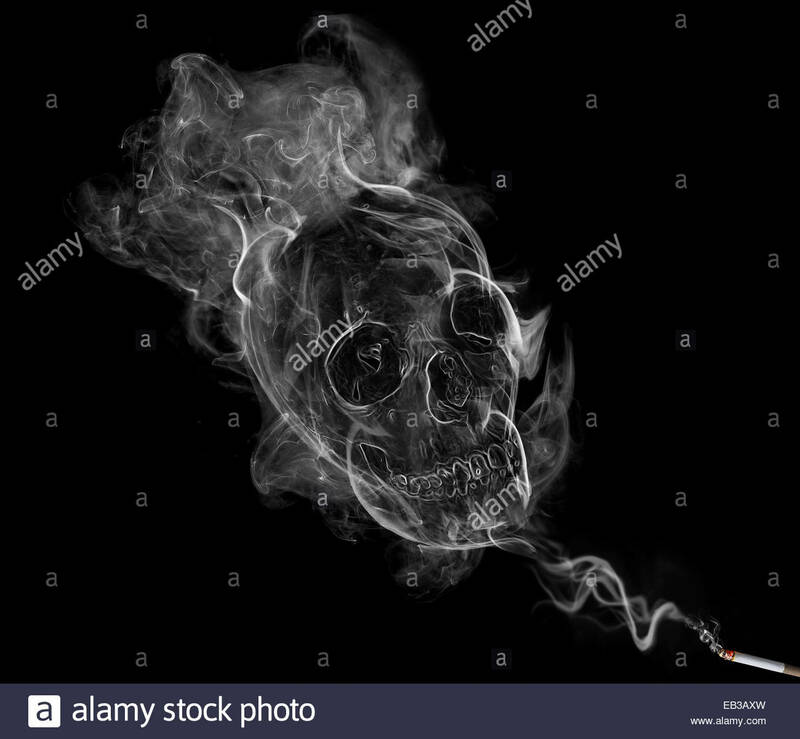 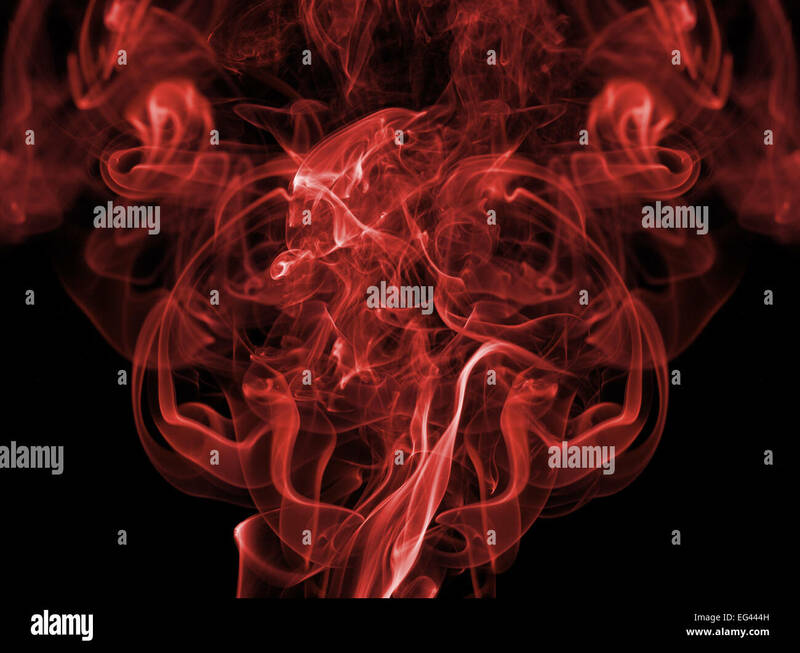 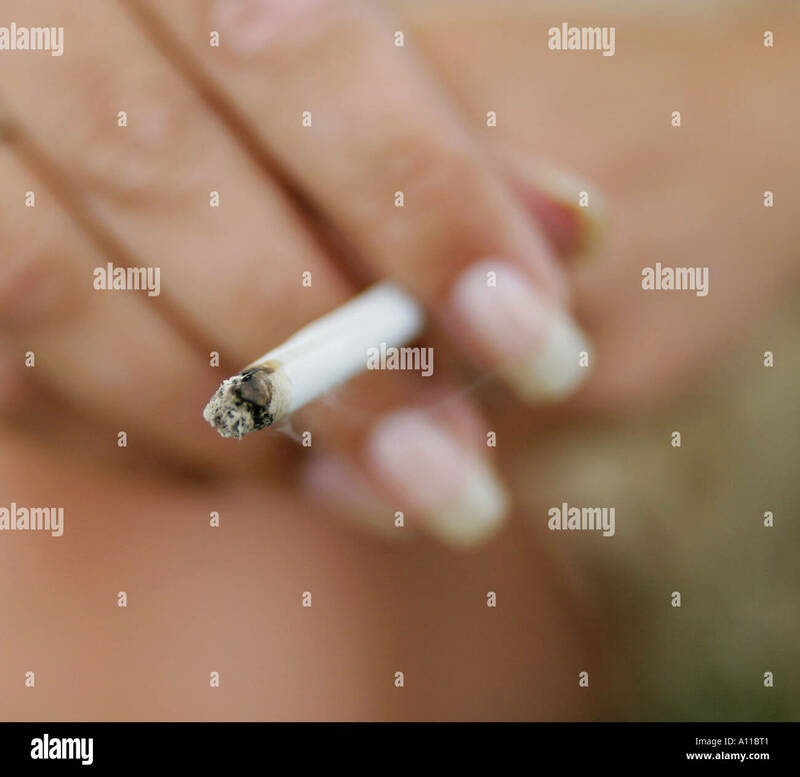 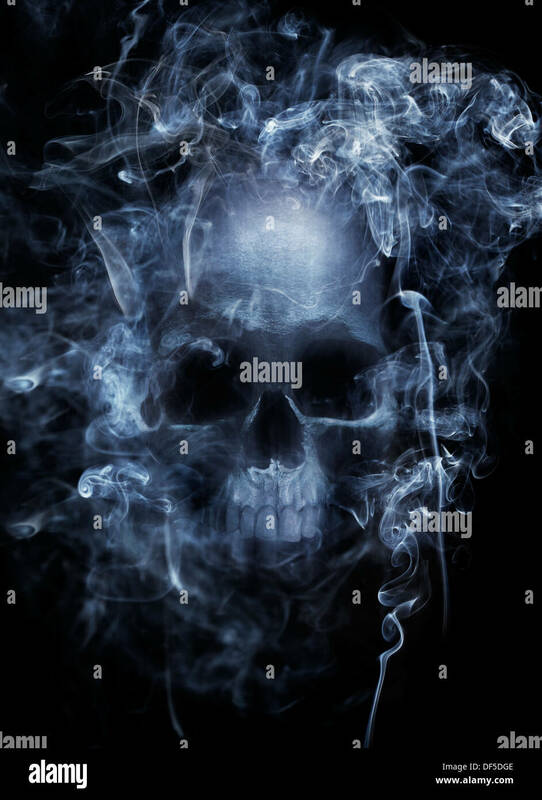 Photo montage of a human skull surrounded by cigarette smoke. 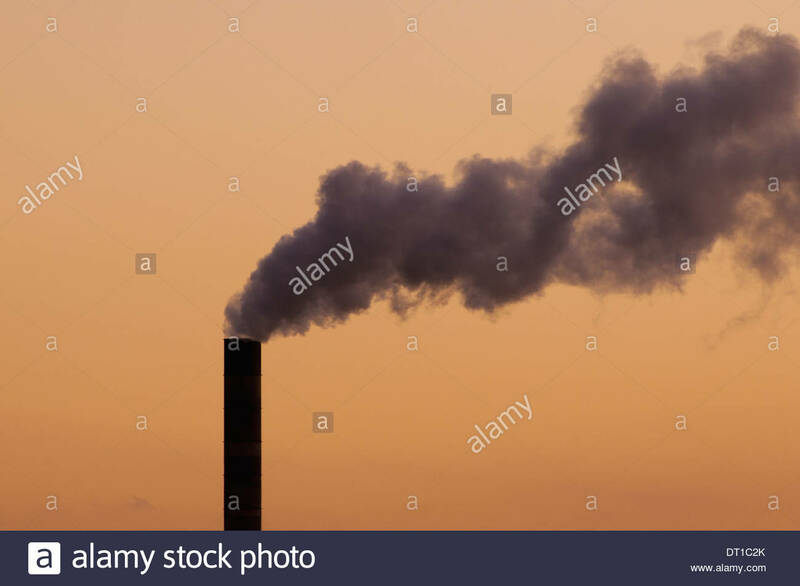 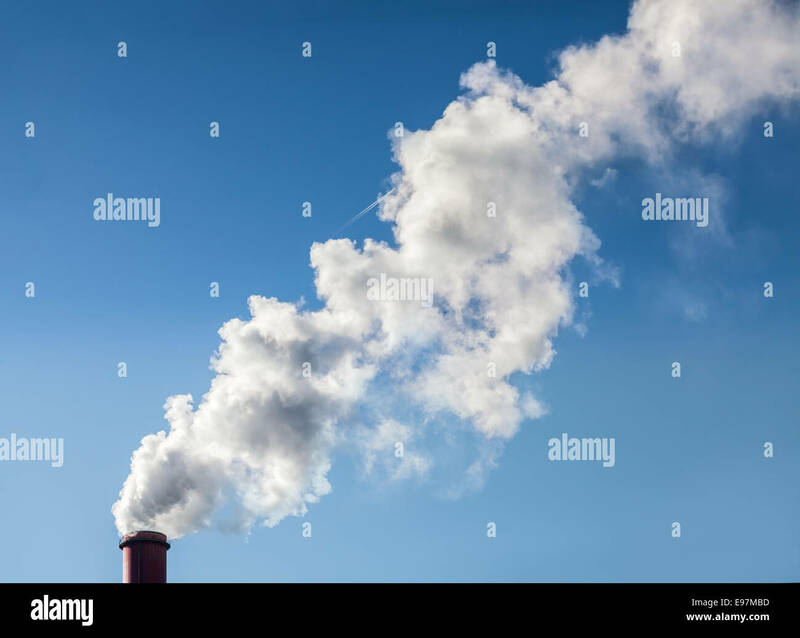 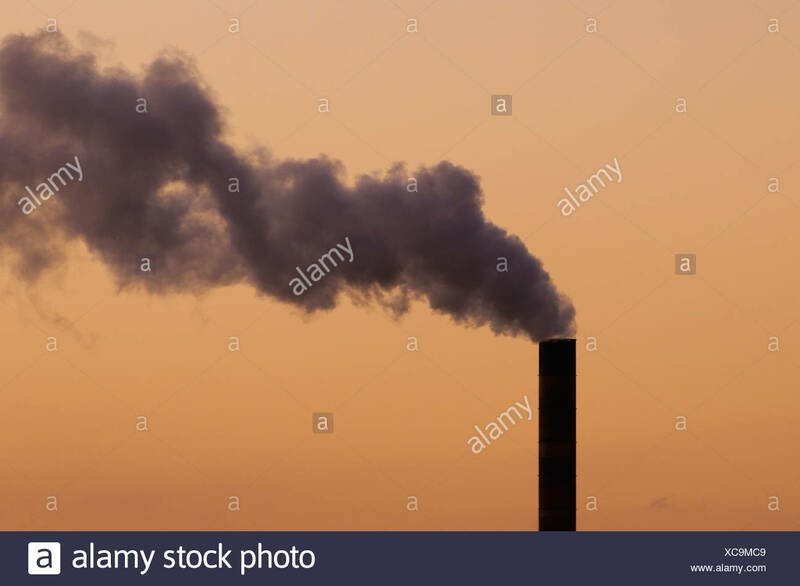 Smoke from industrial smokestack on a clear blue sky. 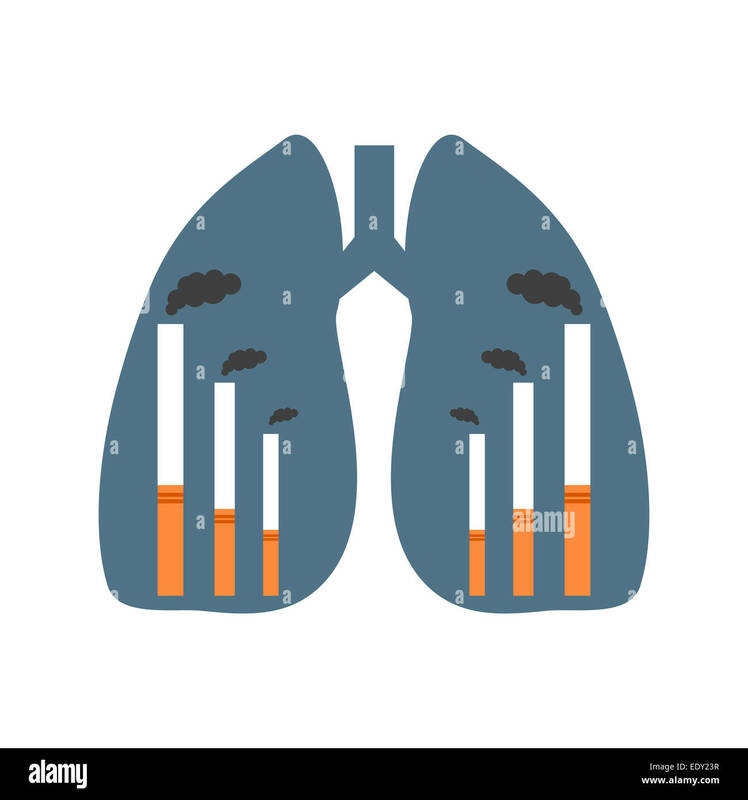 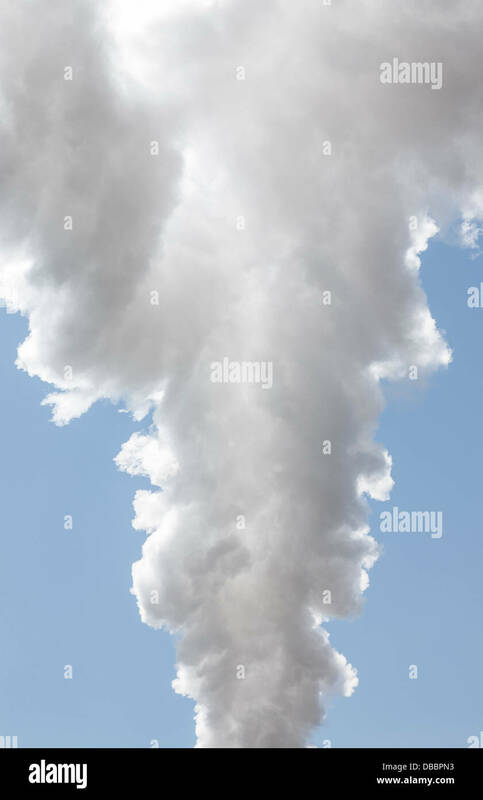 Dense smoke is leaving smoke stacks of a power plant in Zurich, Switzerland. 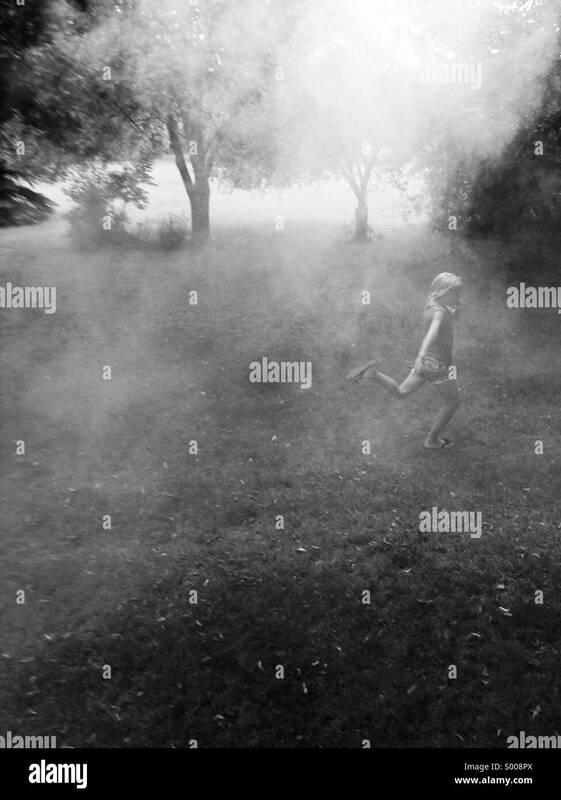 The drifting smoke from fireworks casts a shroud over a girl running through a park. 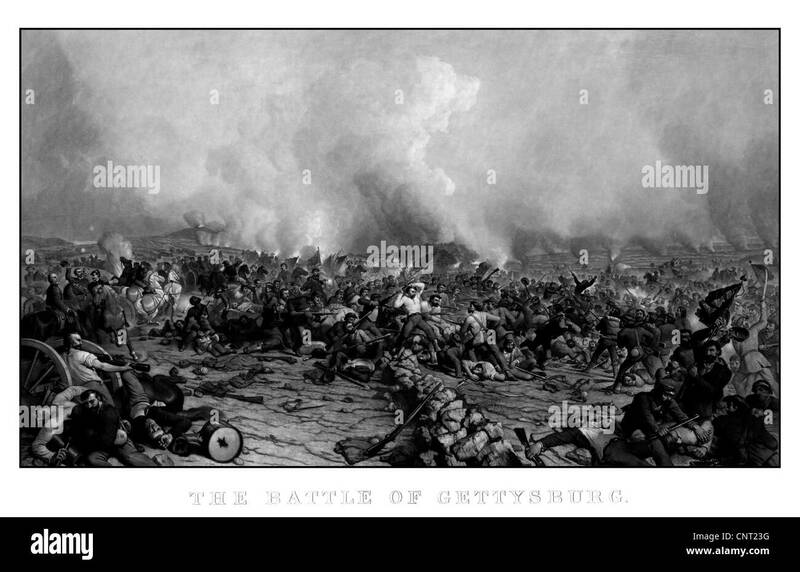 Digitally restored vintage Civil War print of the Battle of Gettysburg. 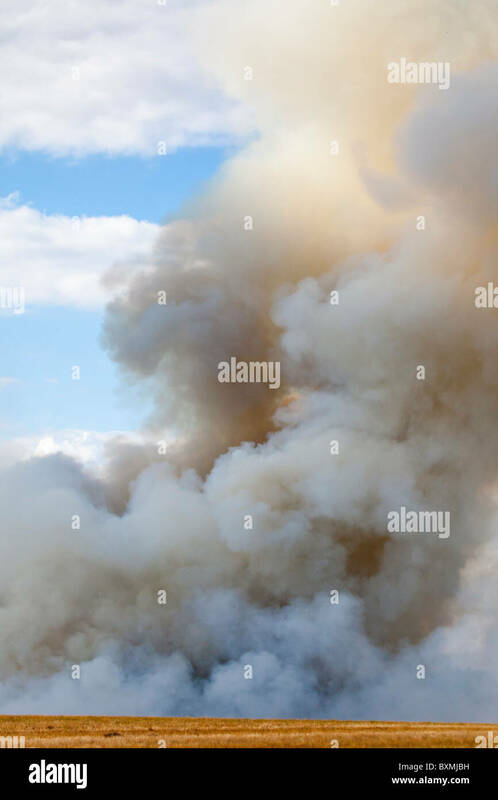 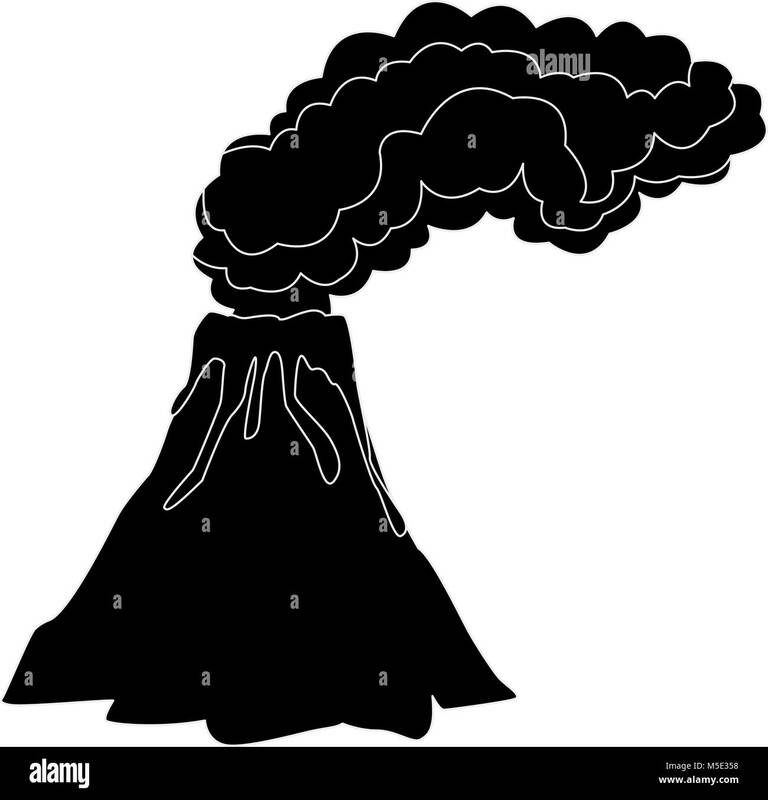 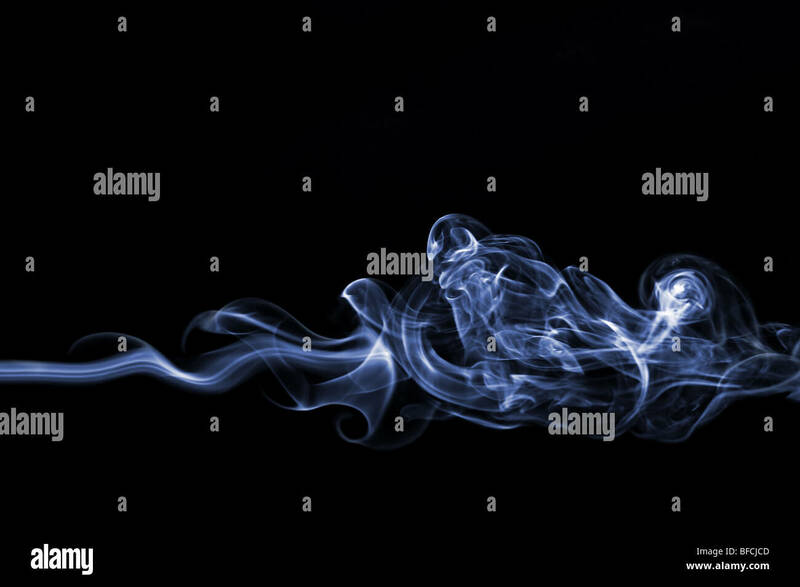 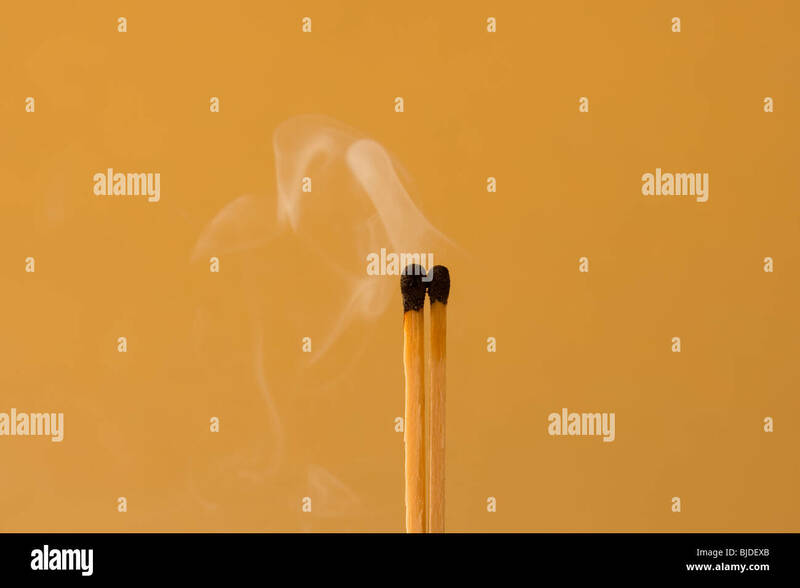 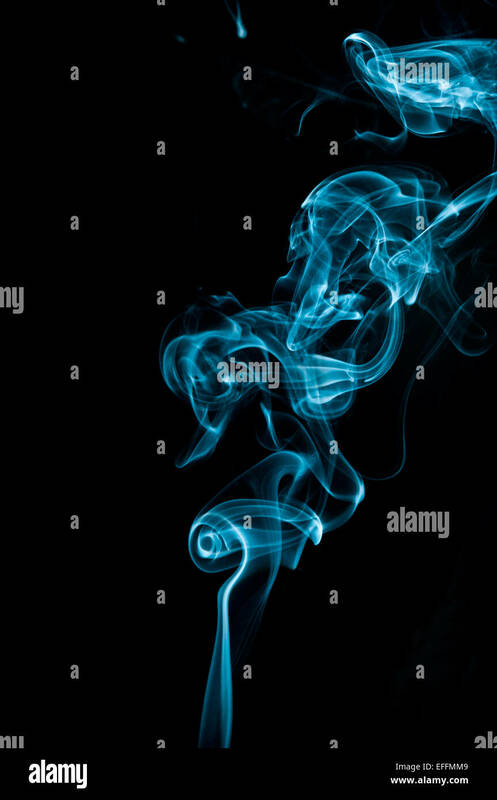 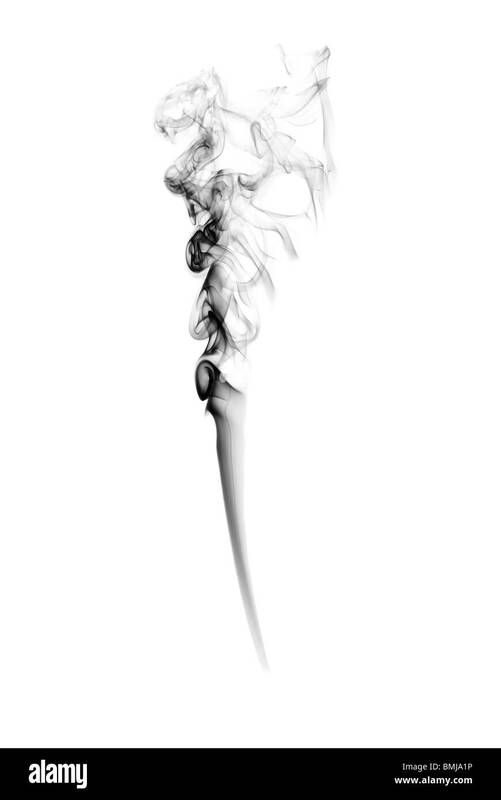 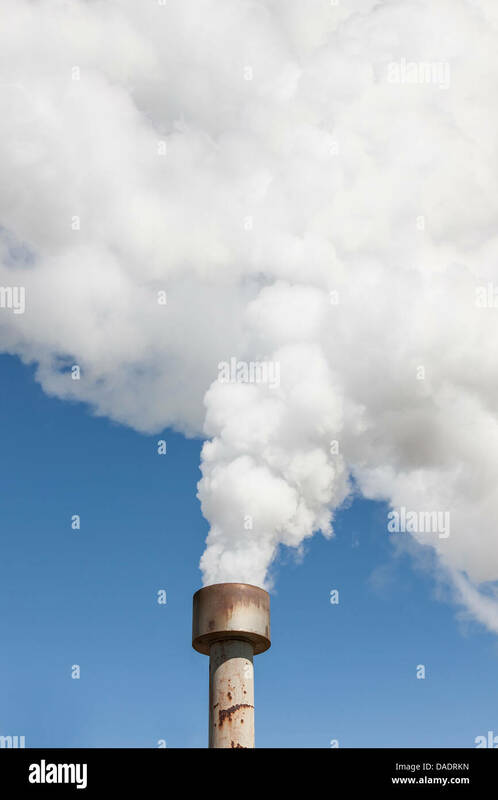 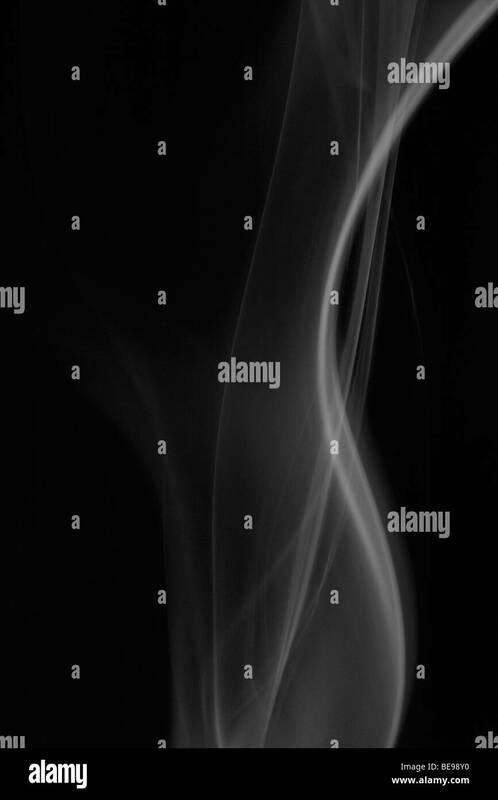 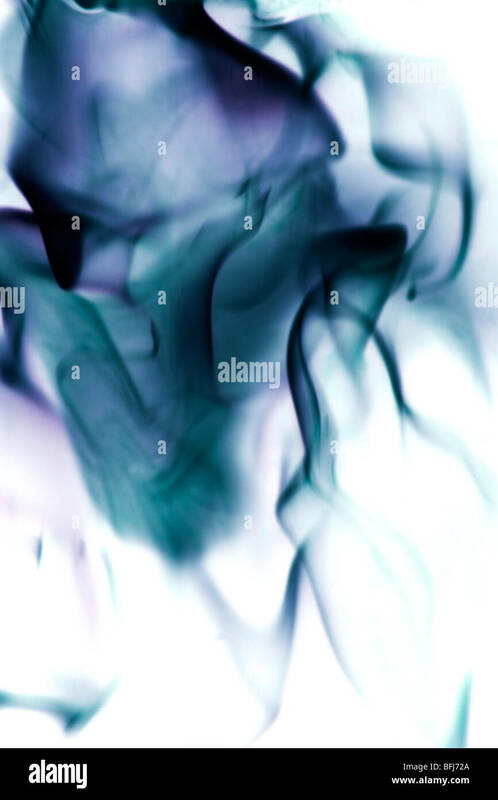 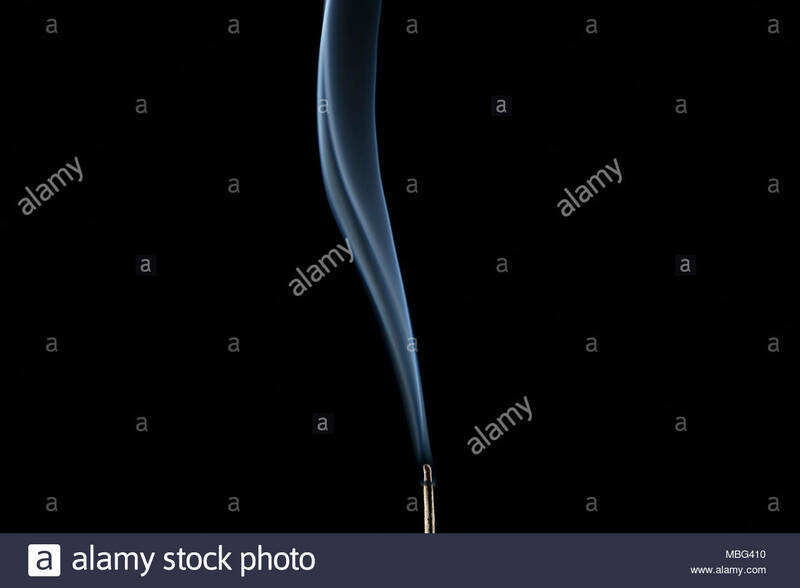 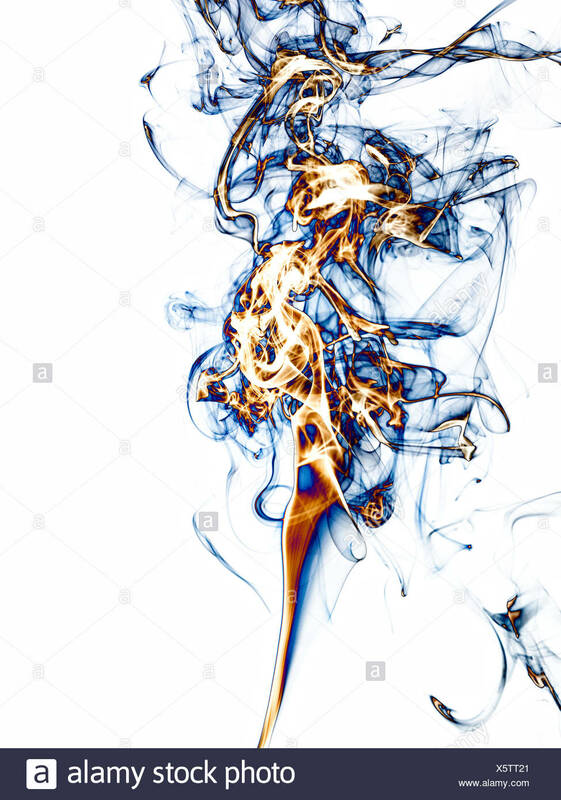 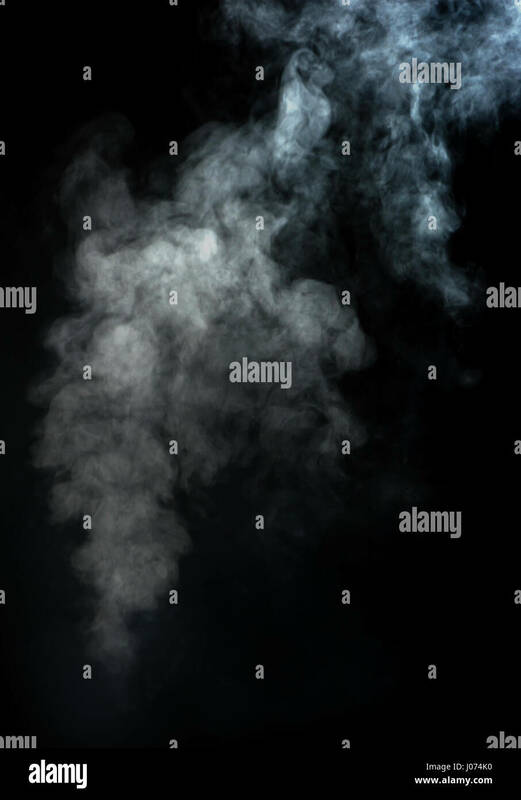 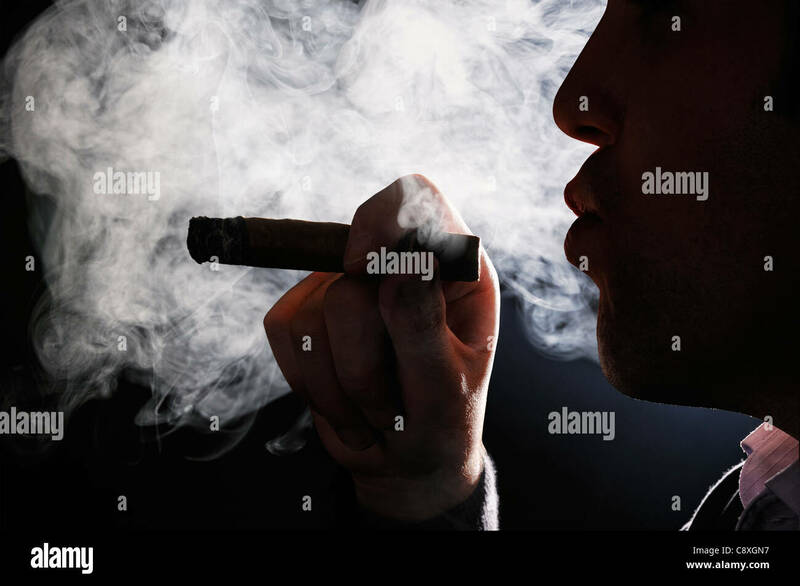 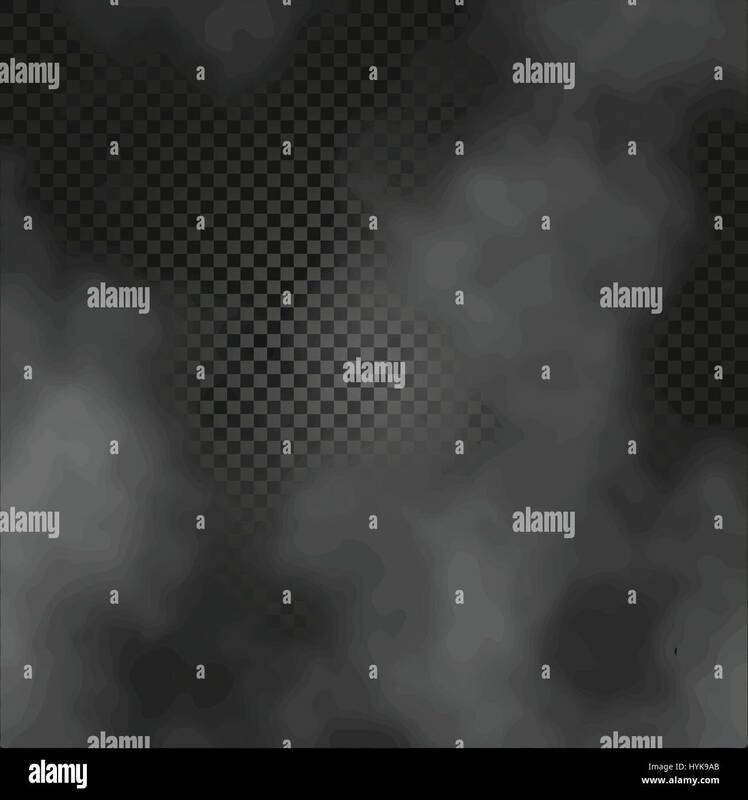 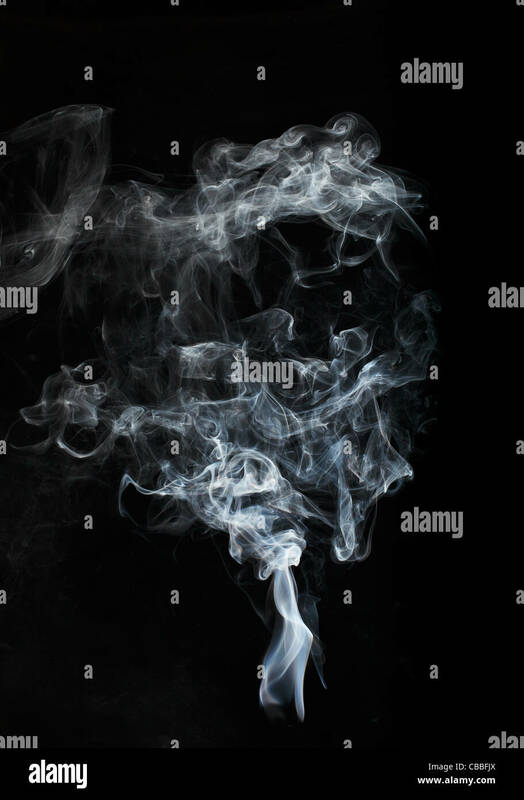 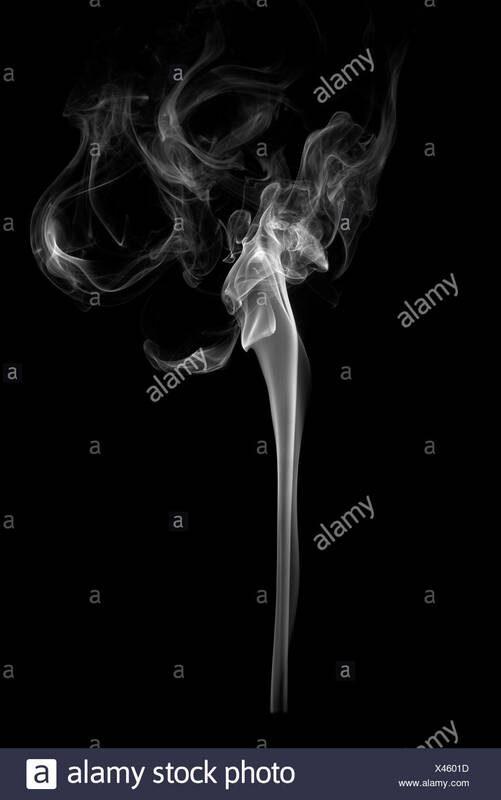 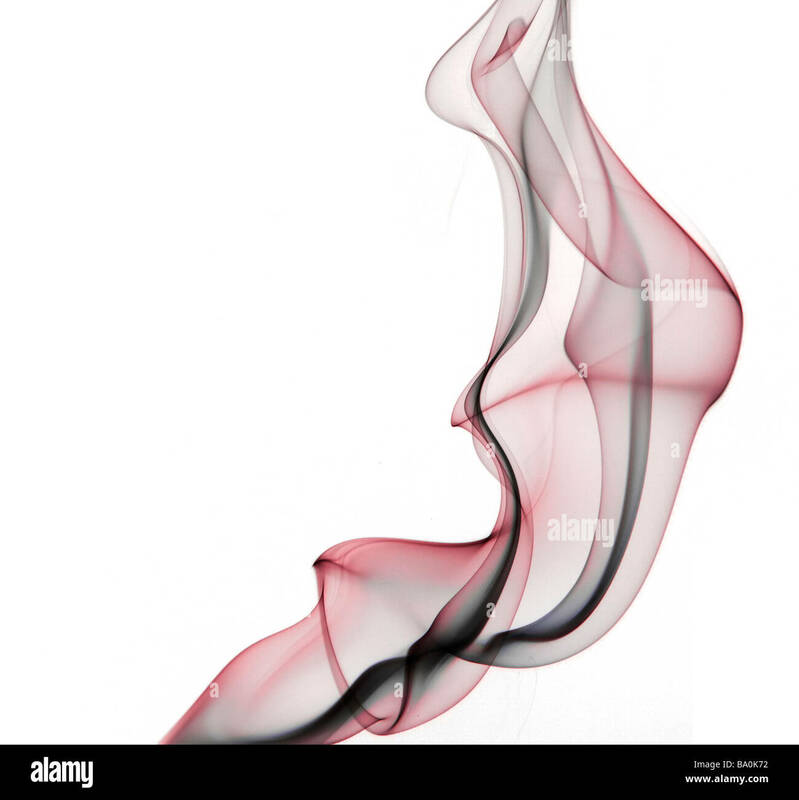 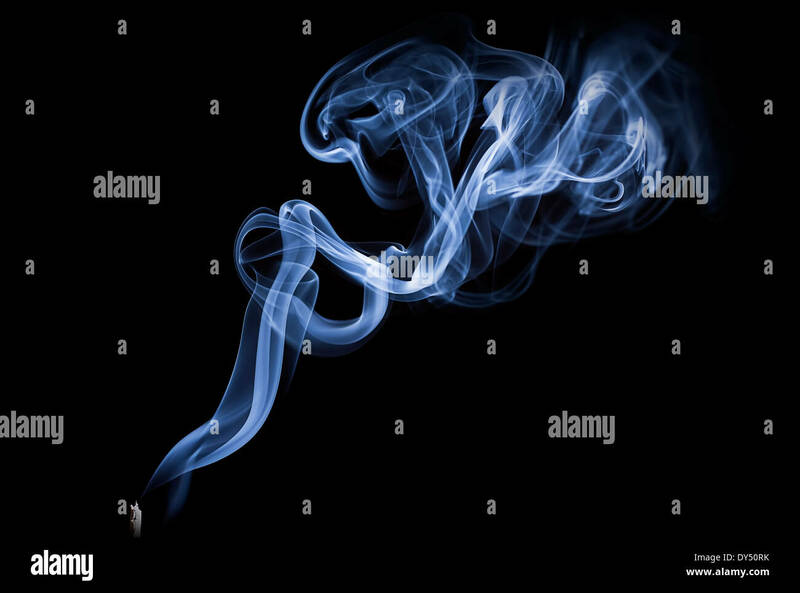 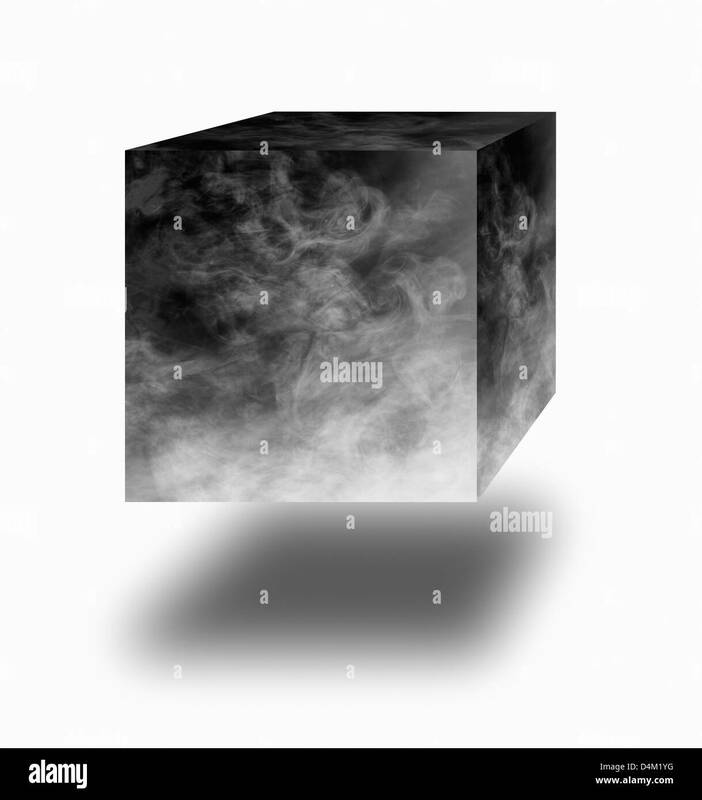 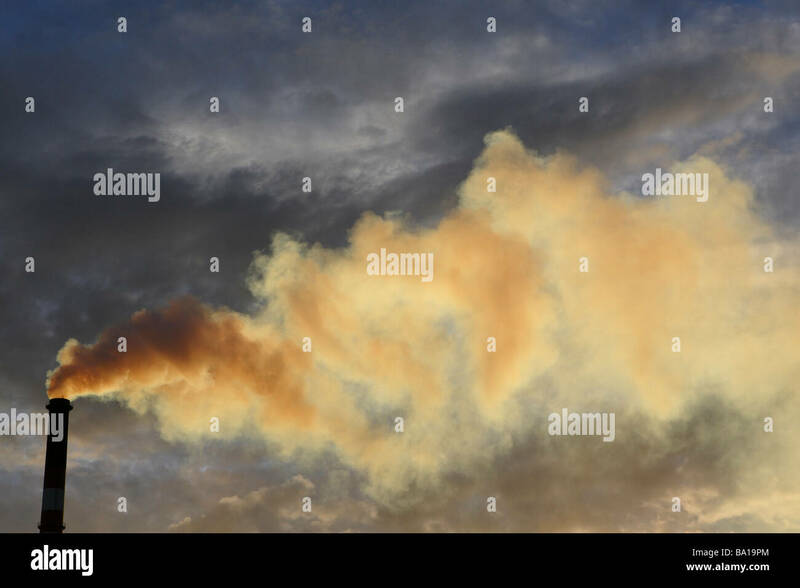 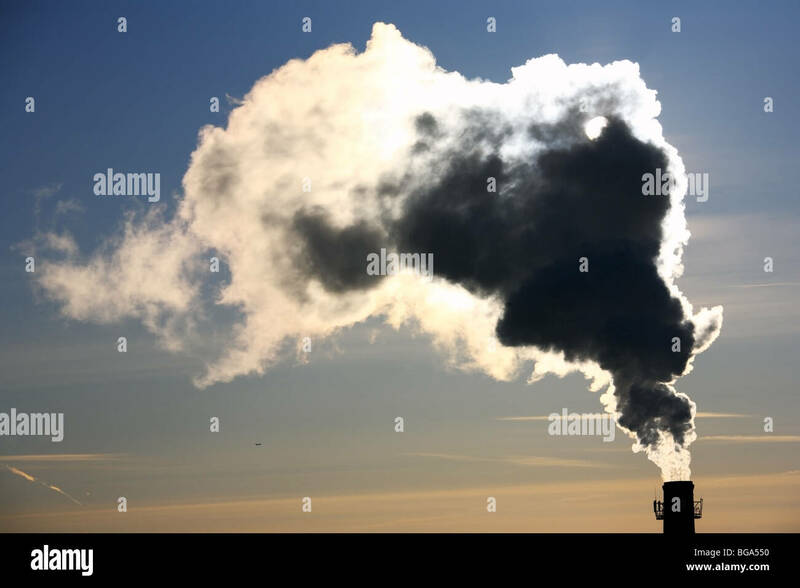 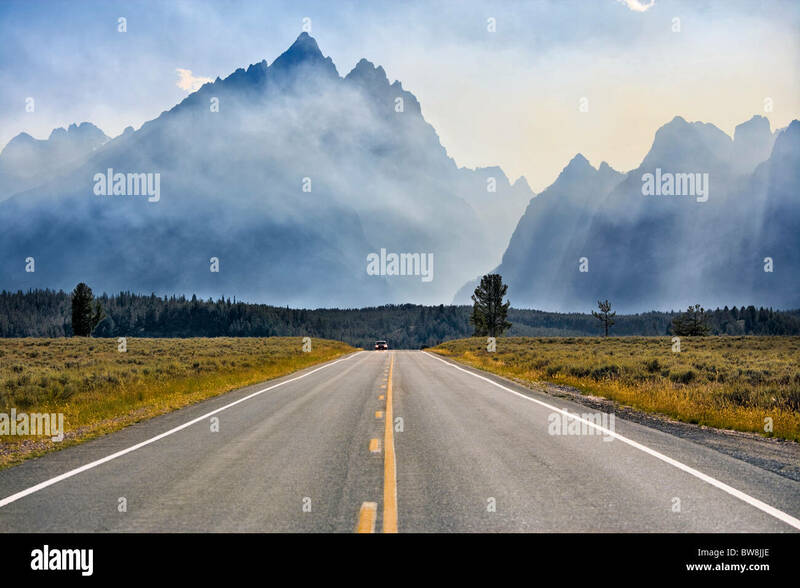 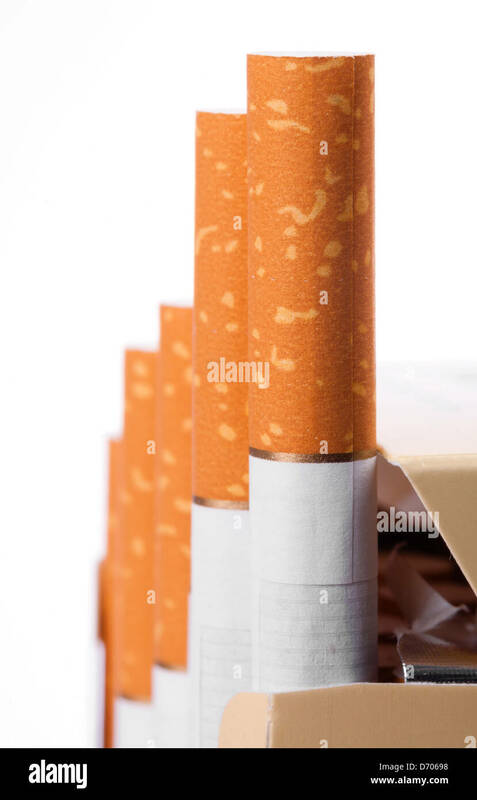 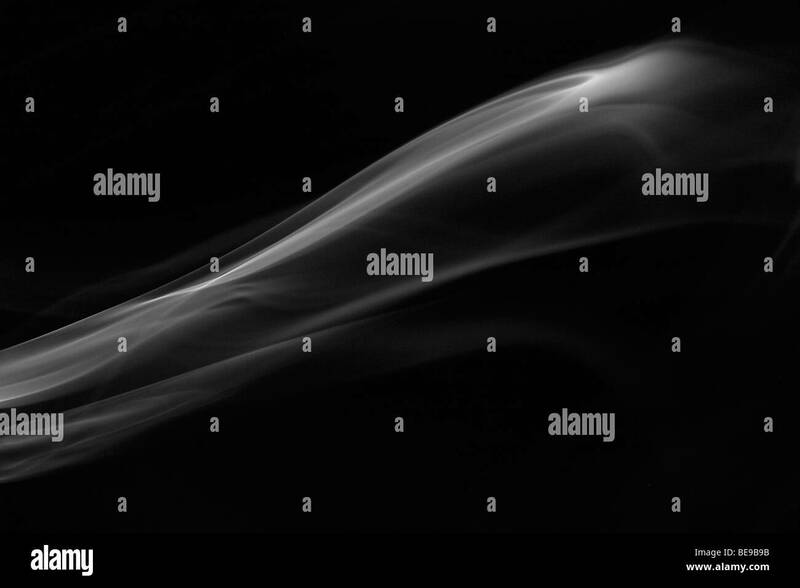 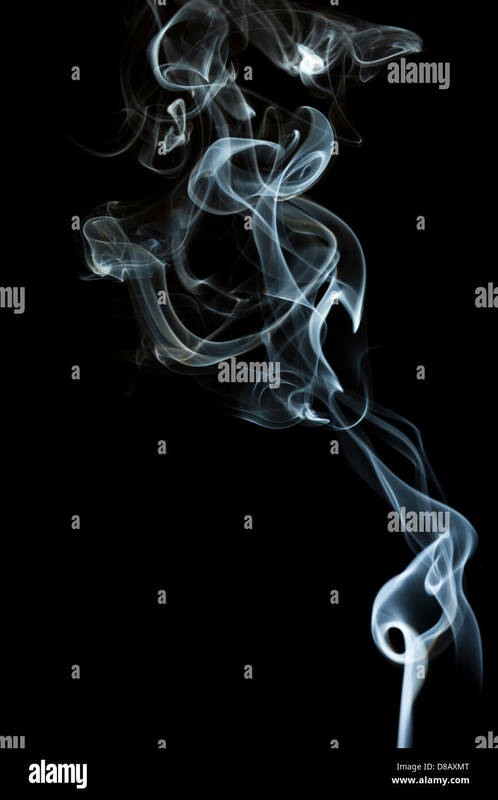 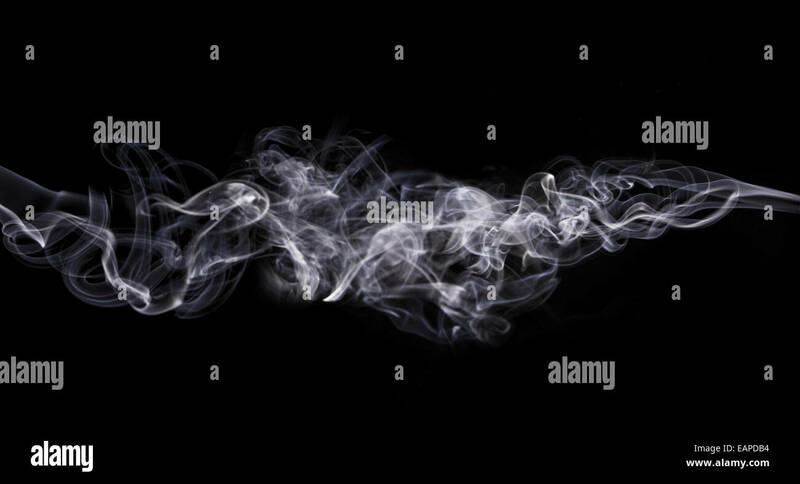 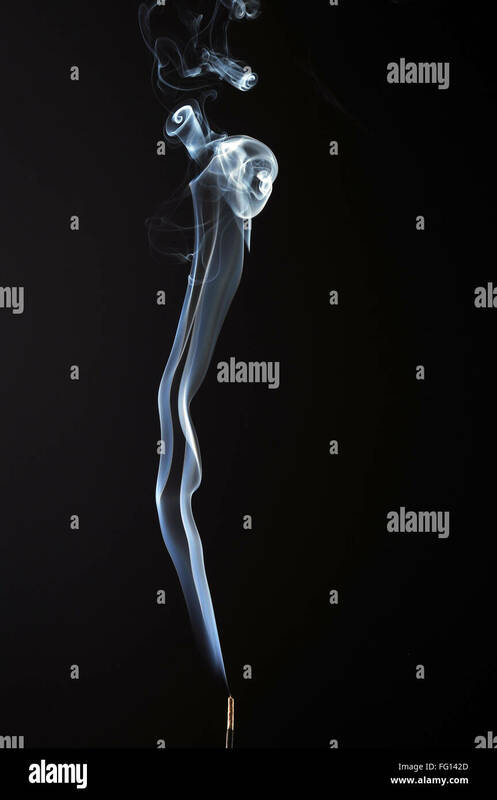 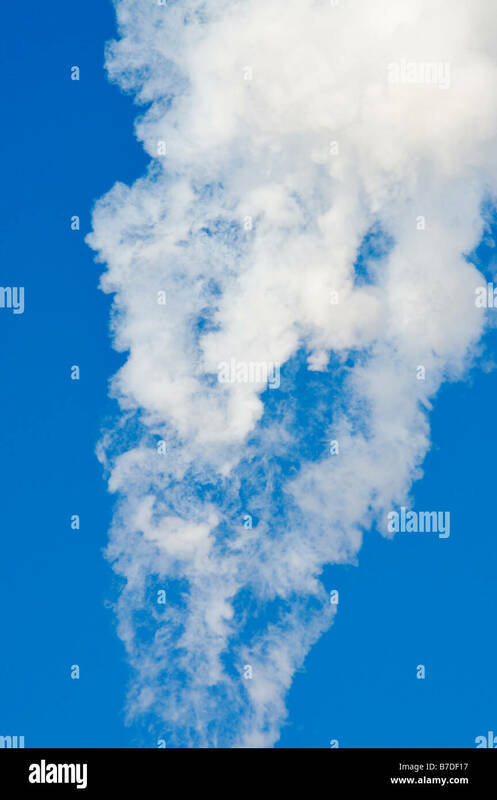 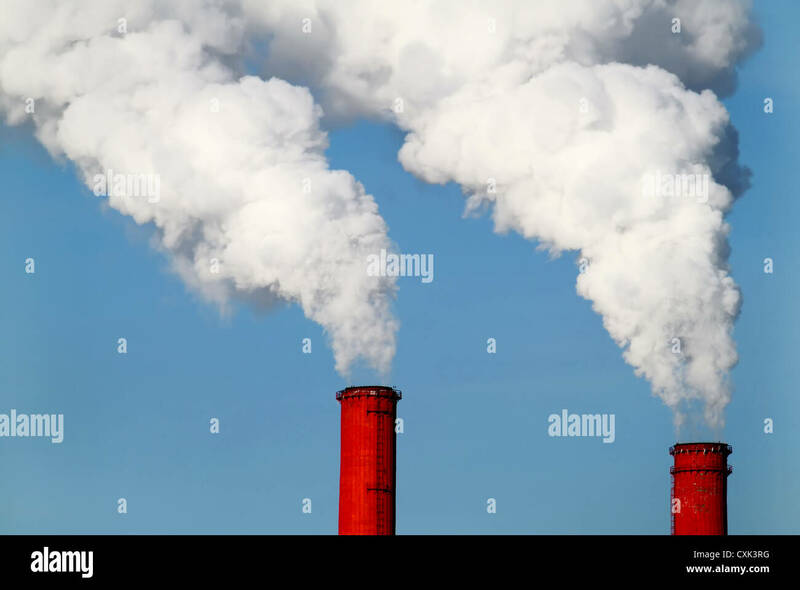 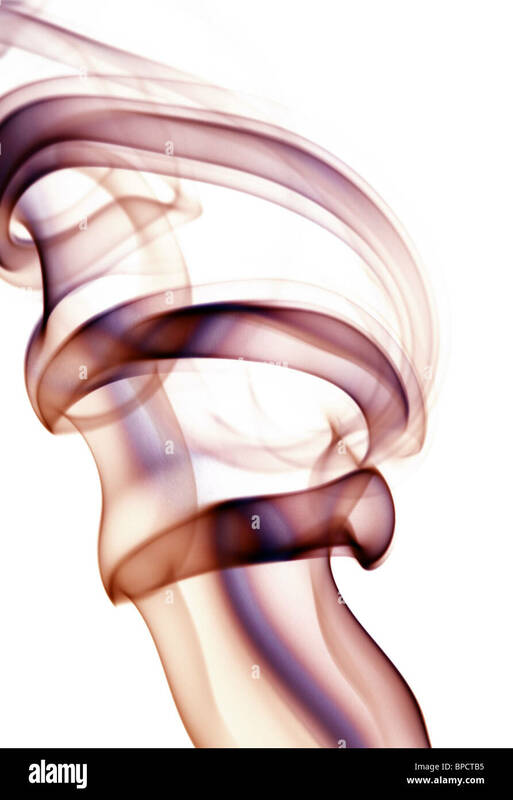 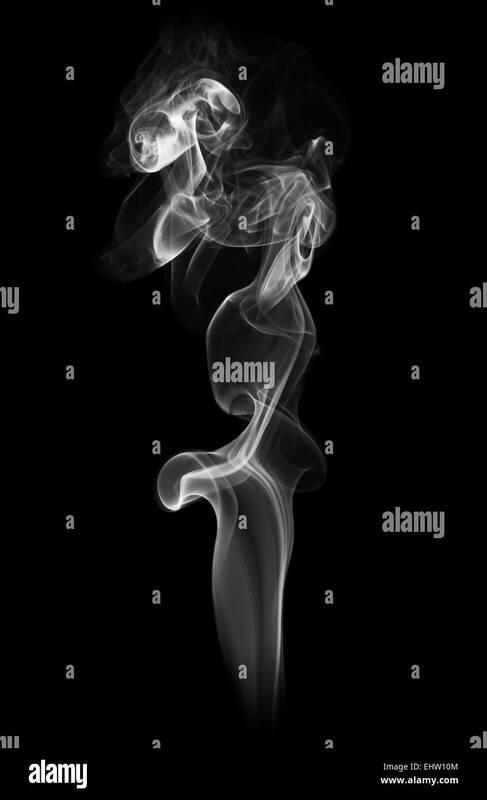 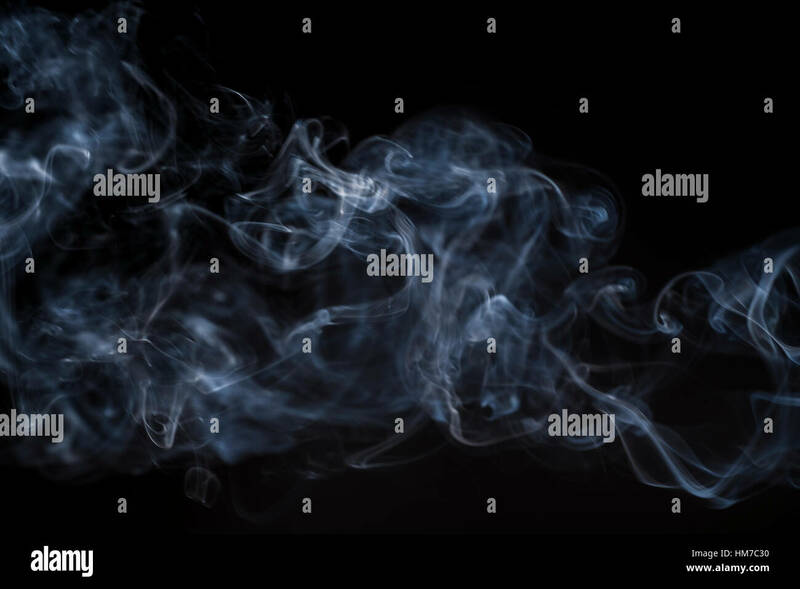 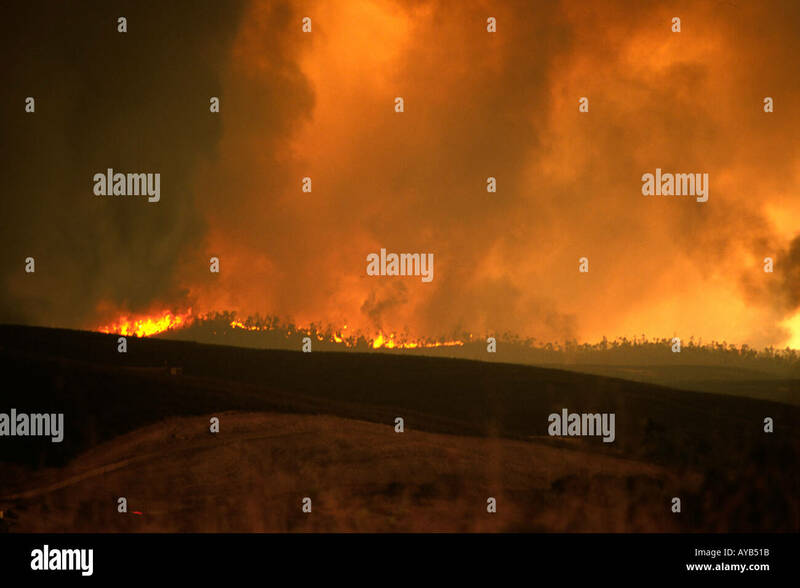 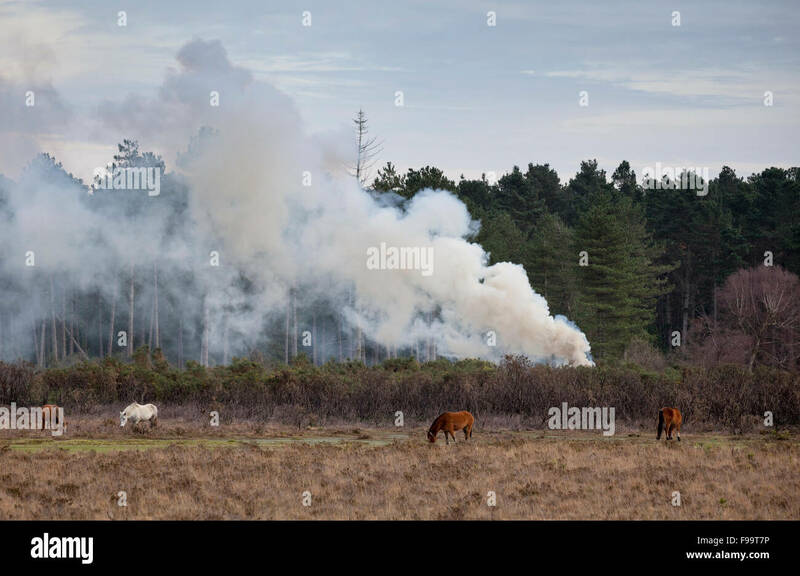 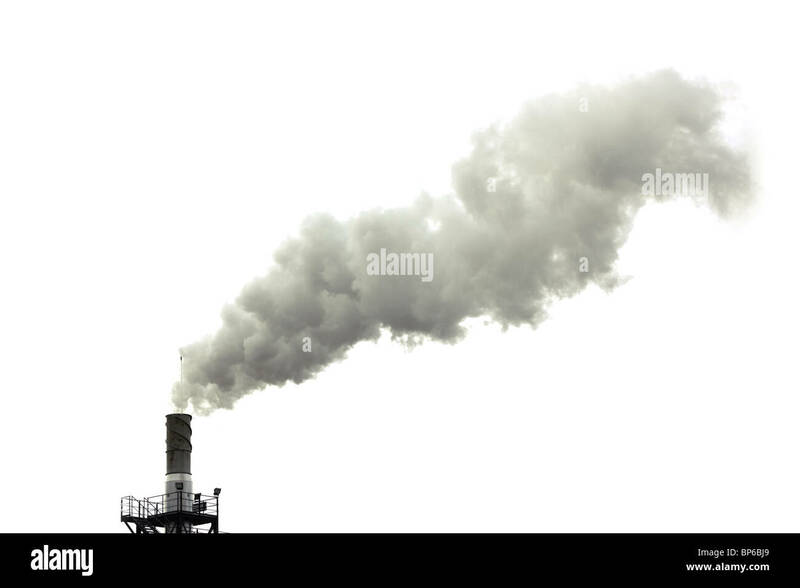 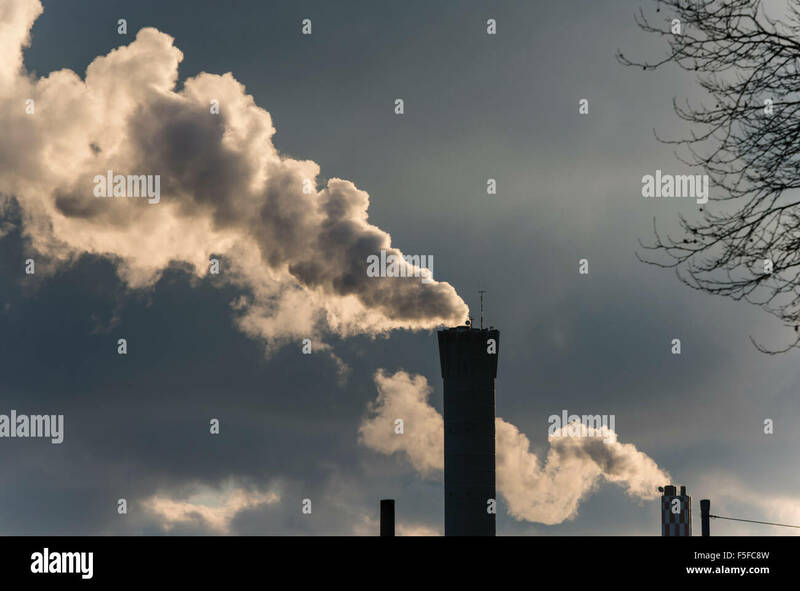 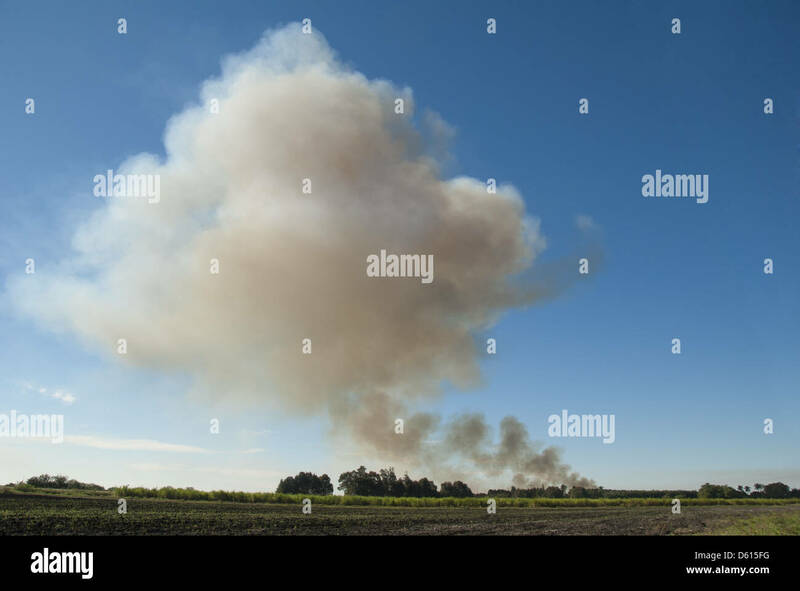 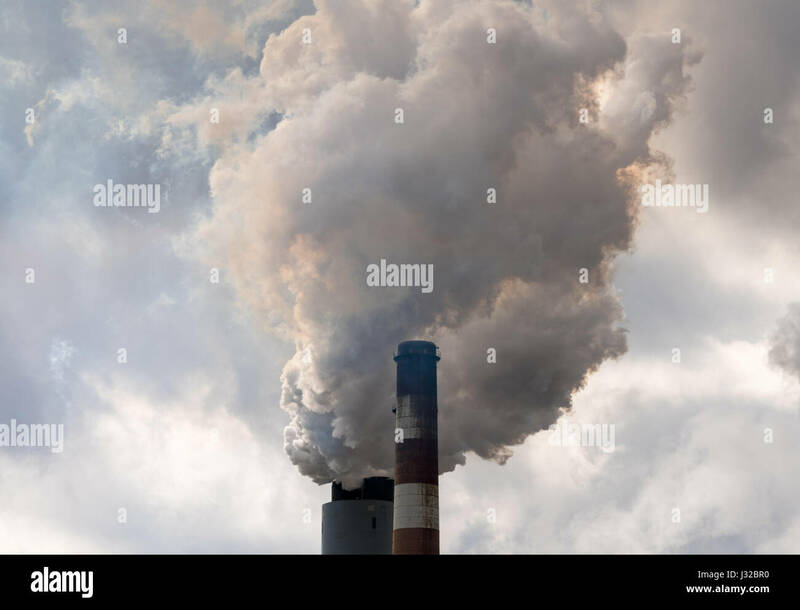 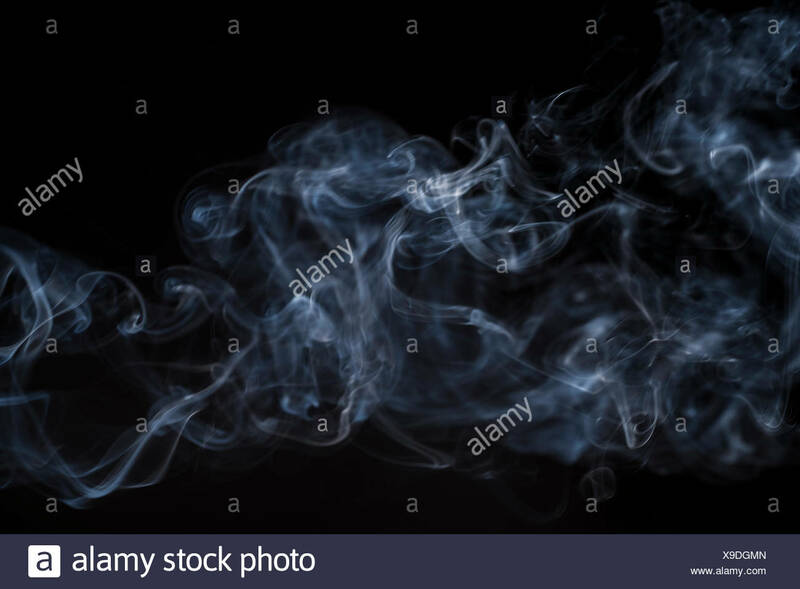 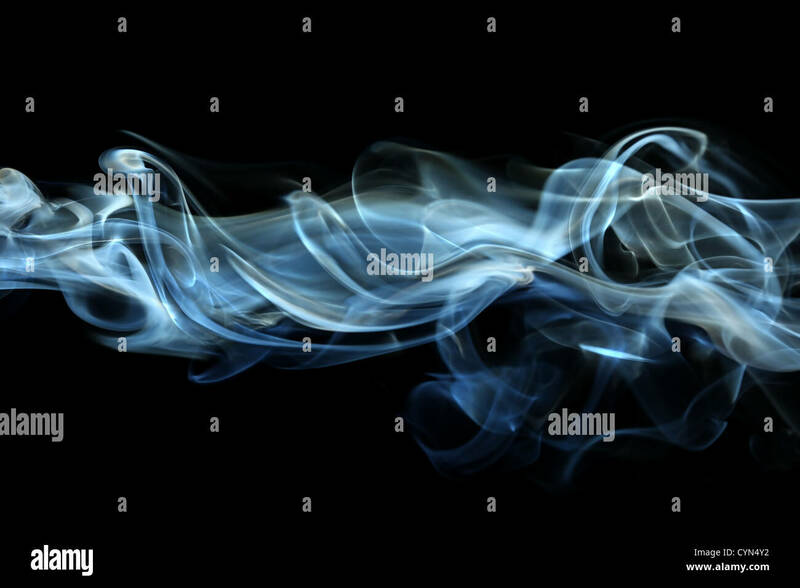 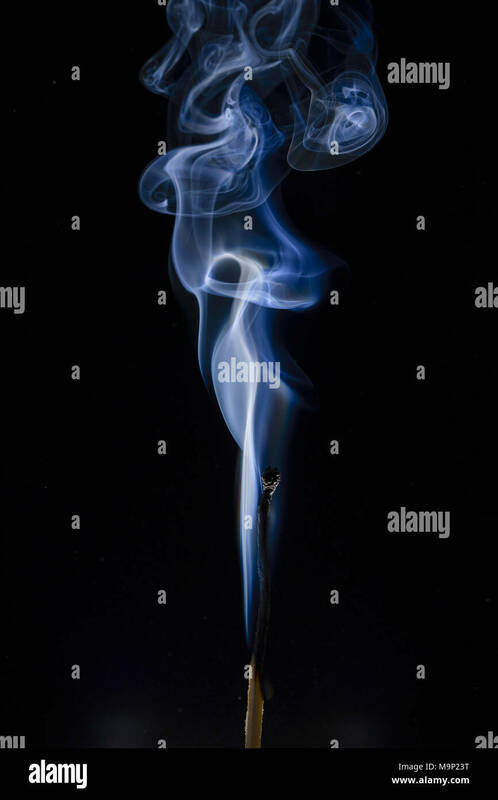 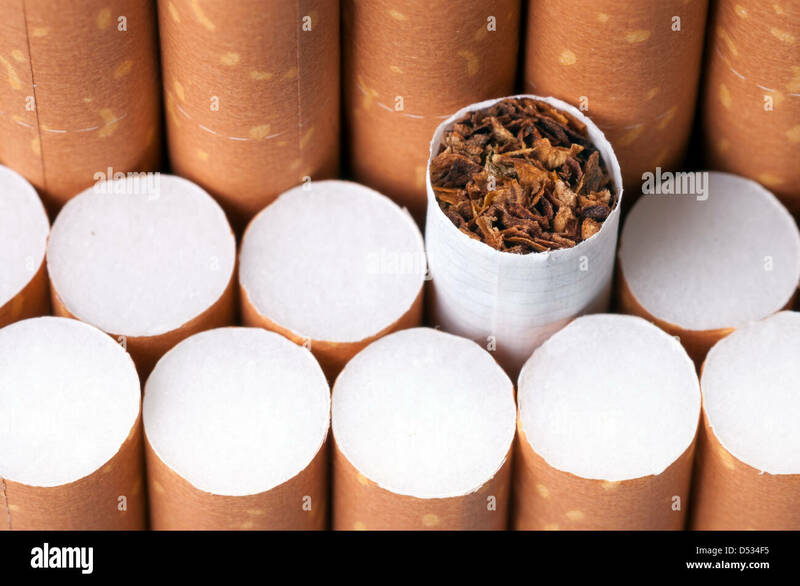 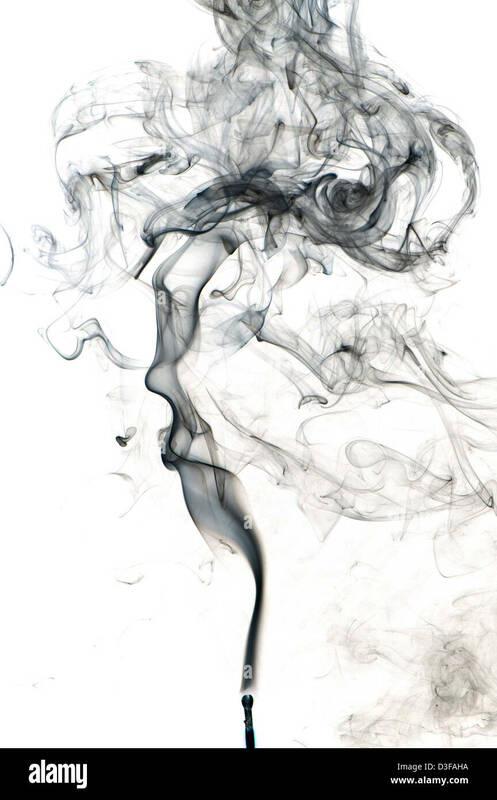 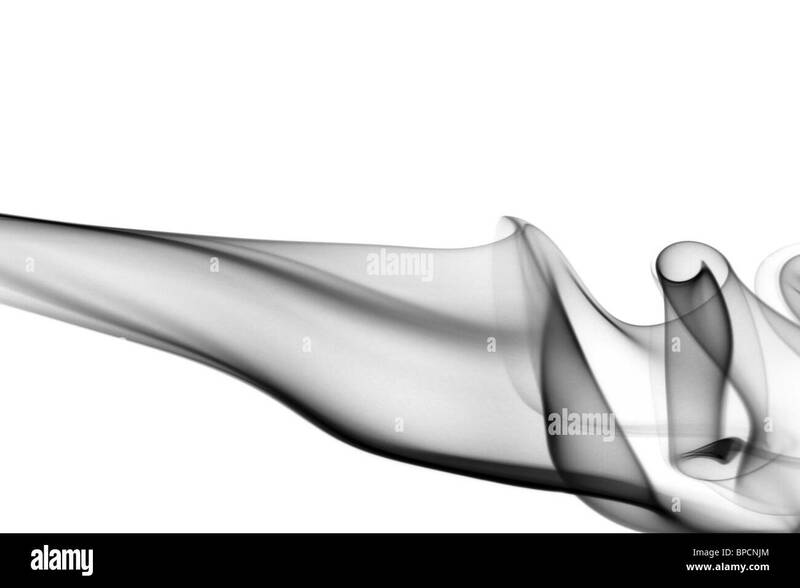 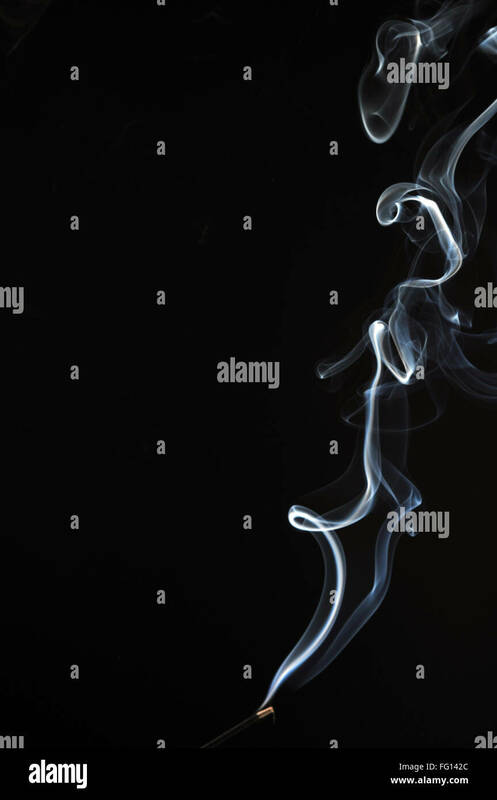 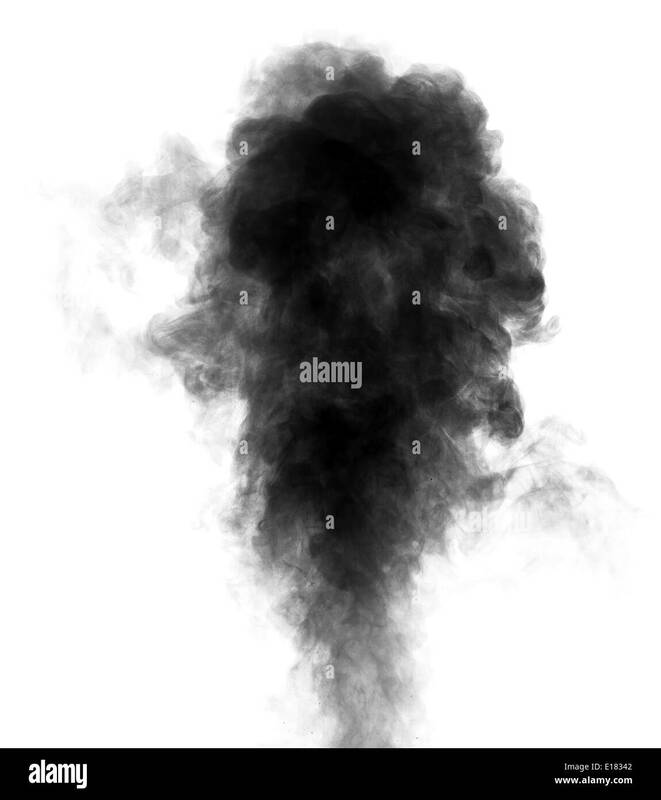 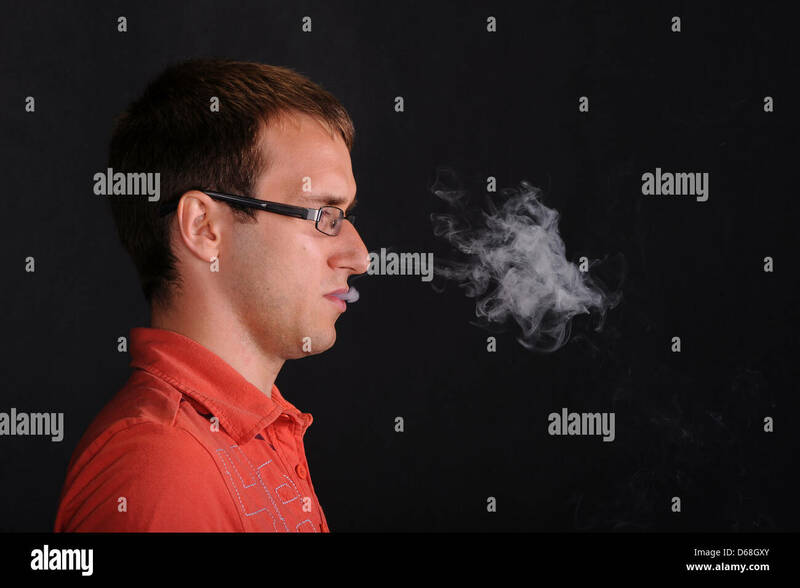 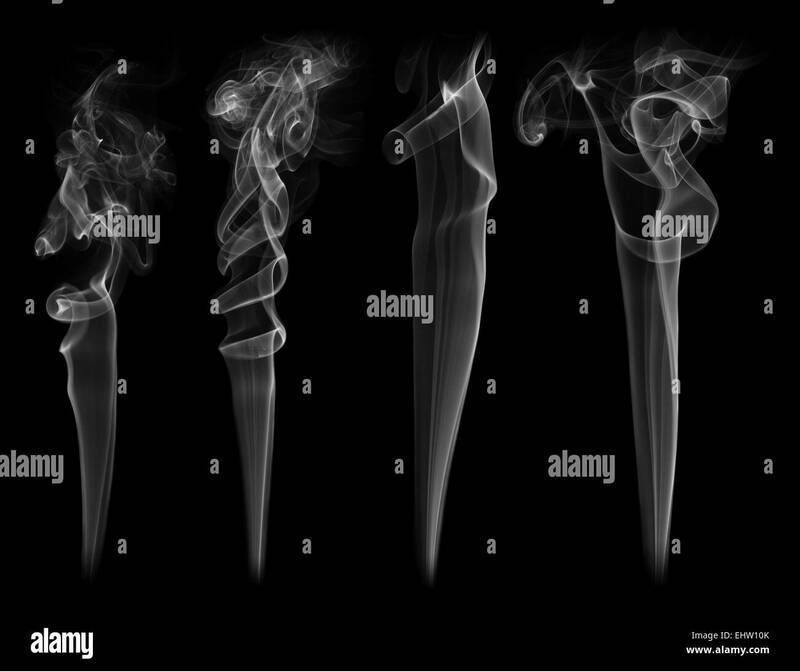 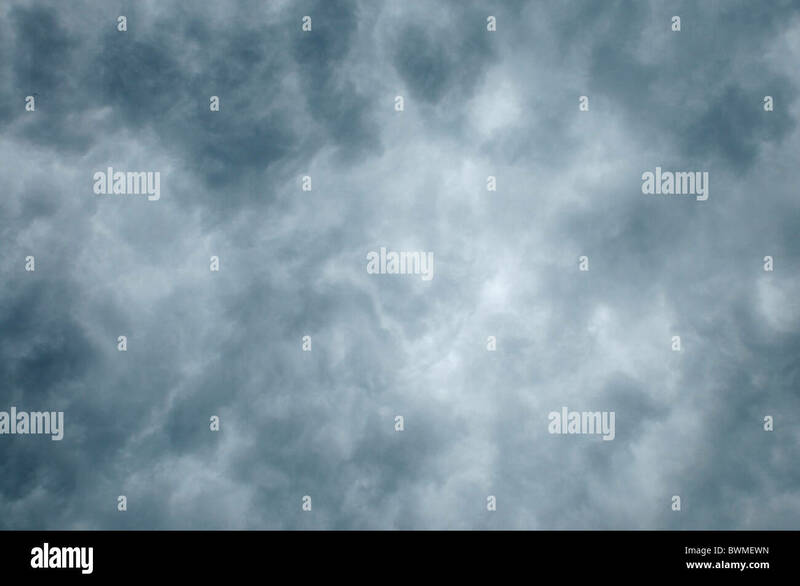 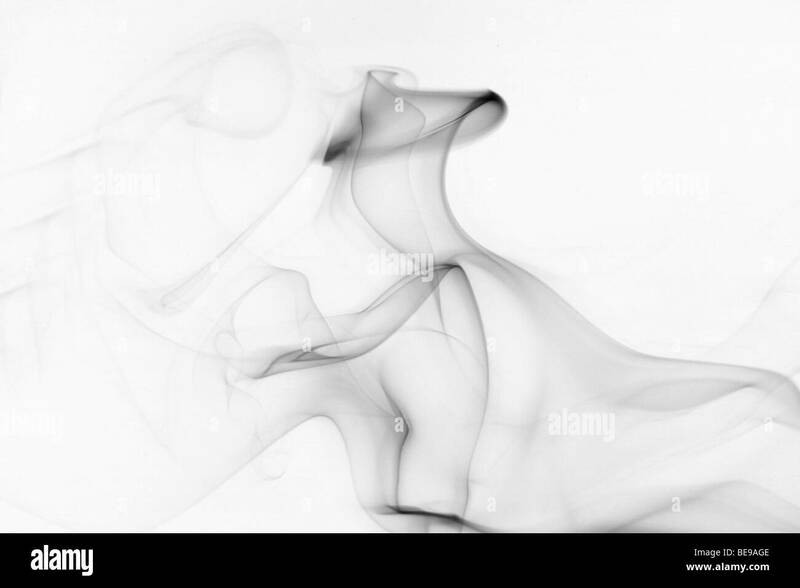 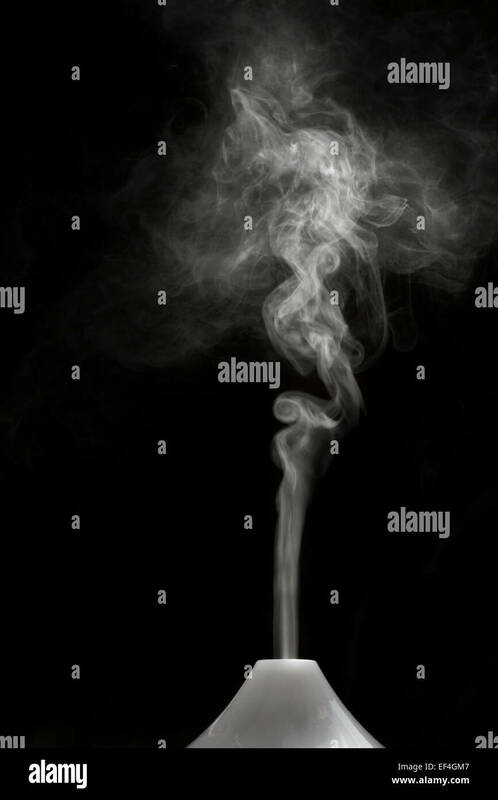 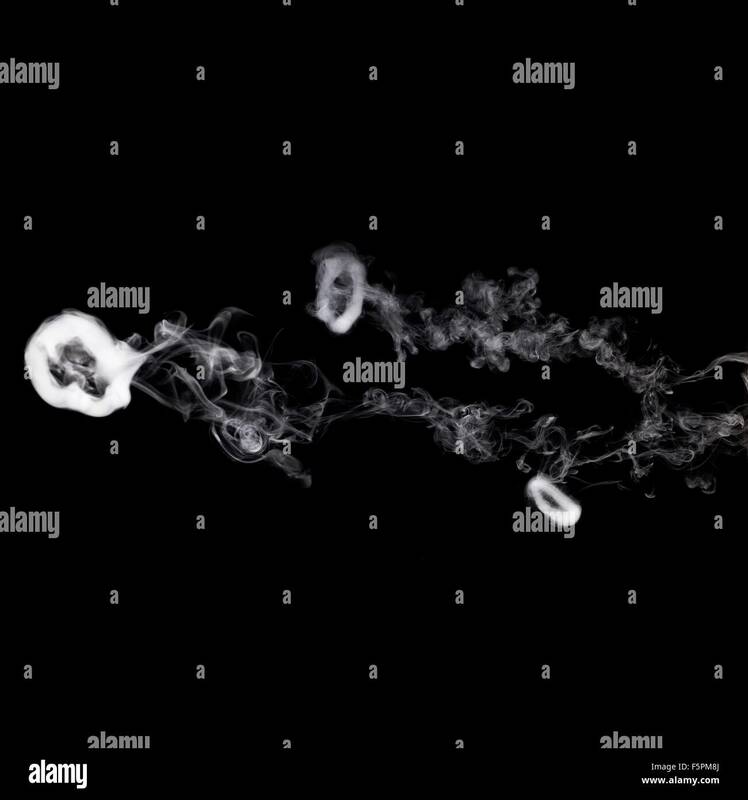 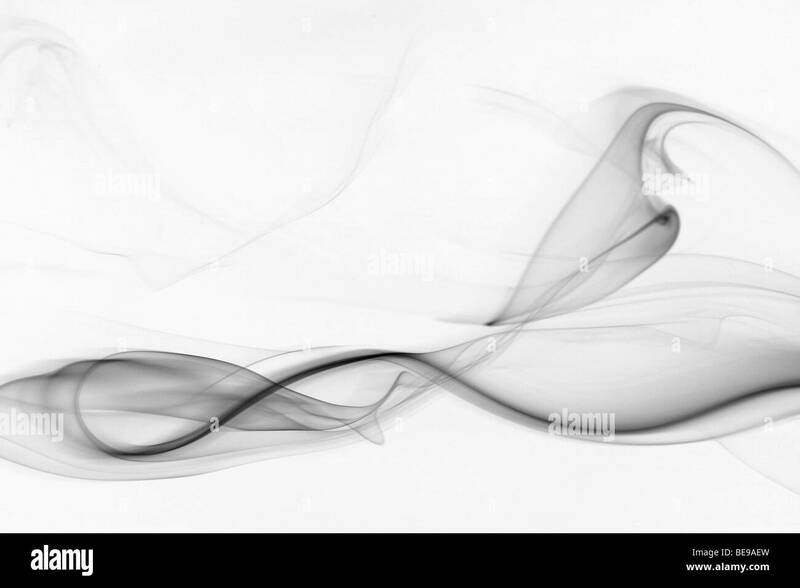 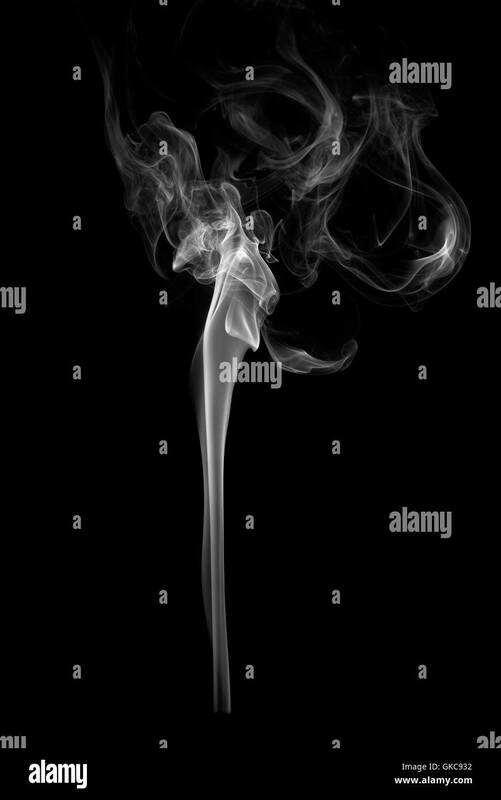 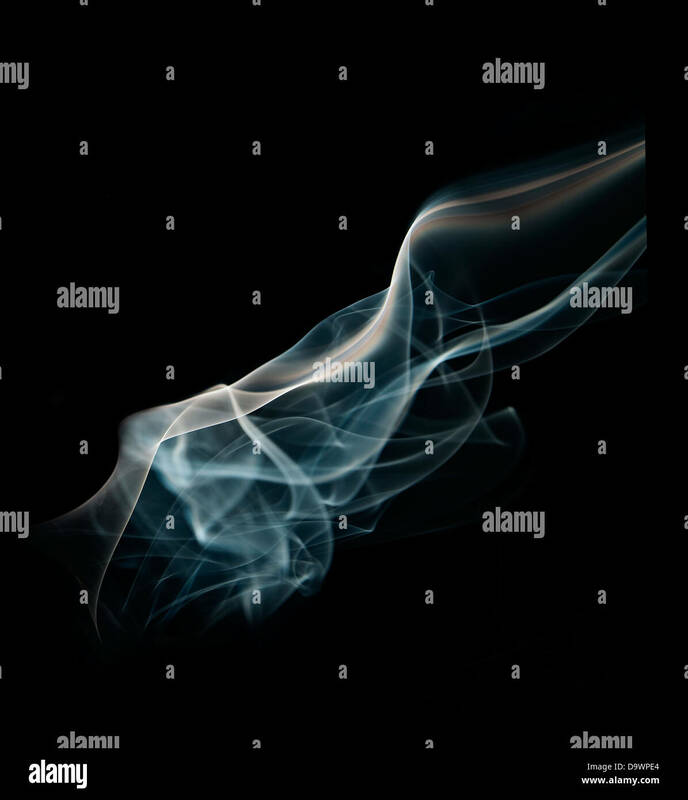 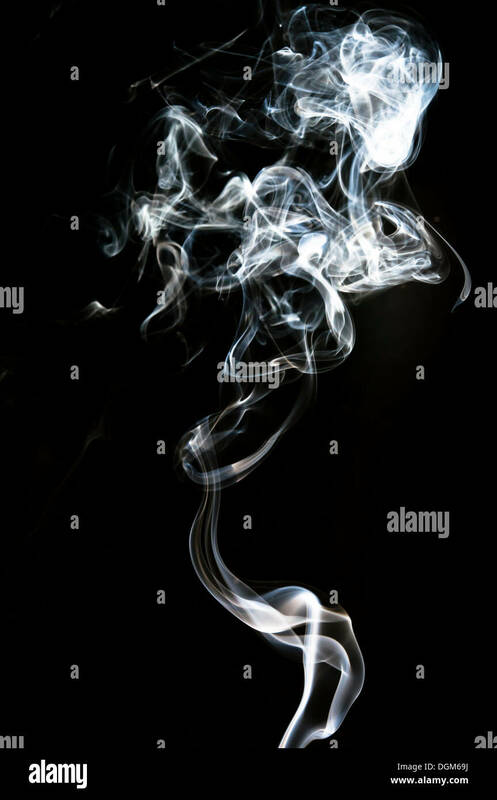 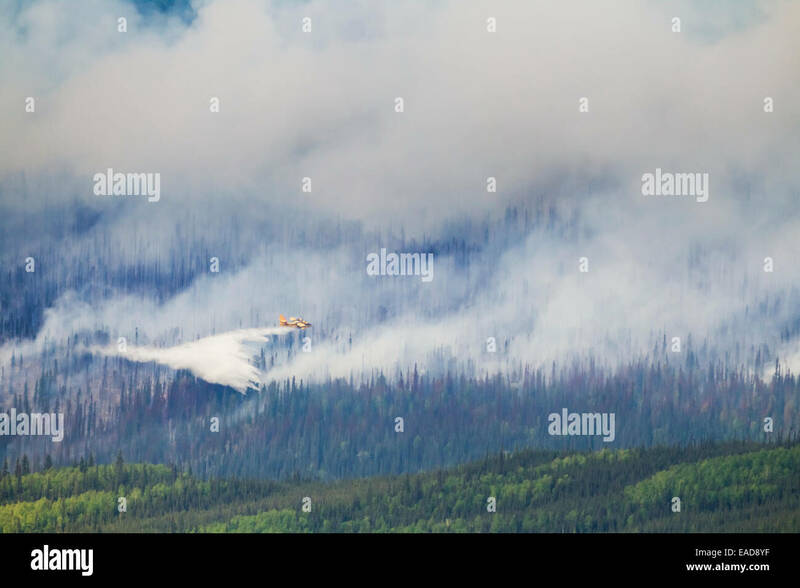 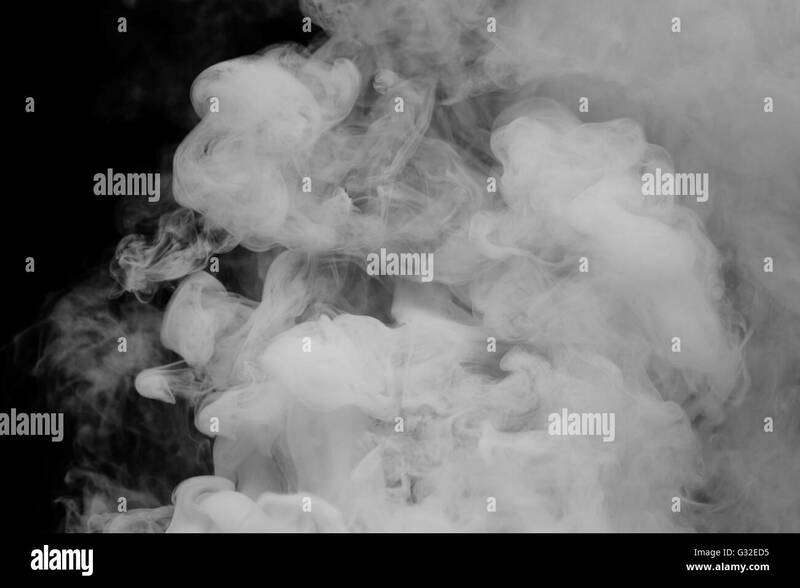 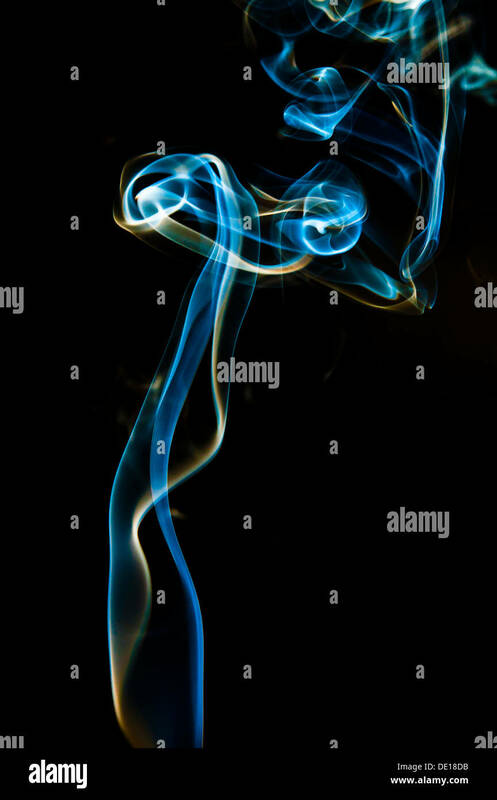 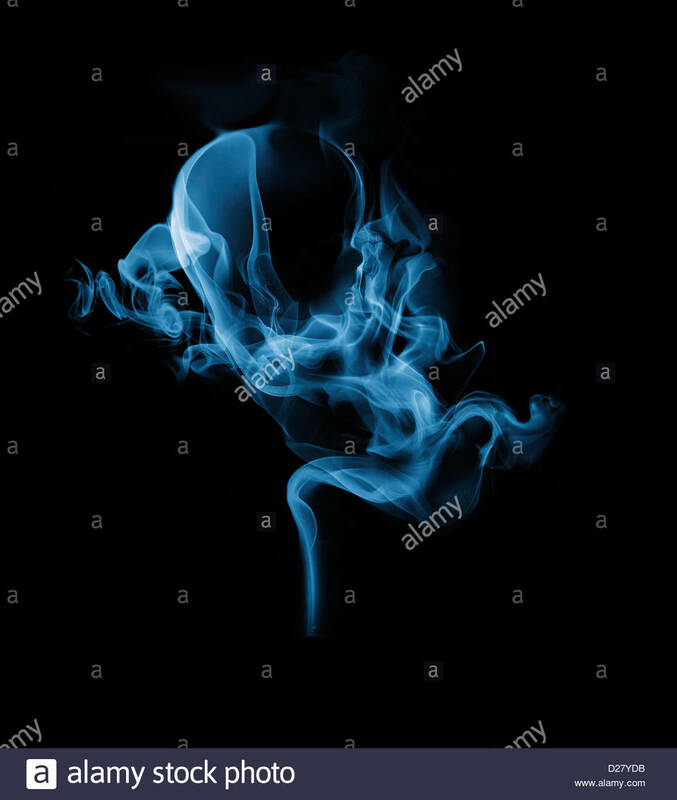 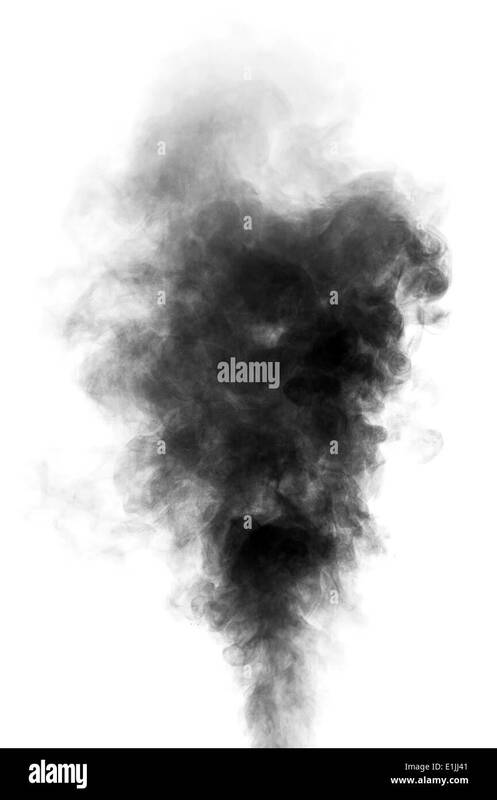 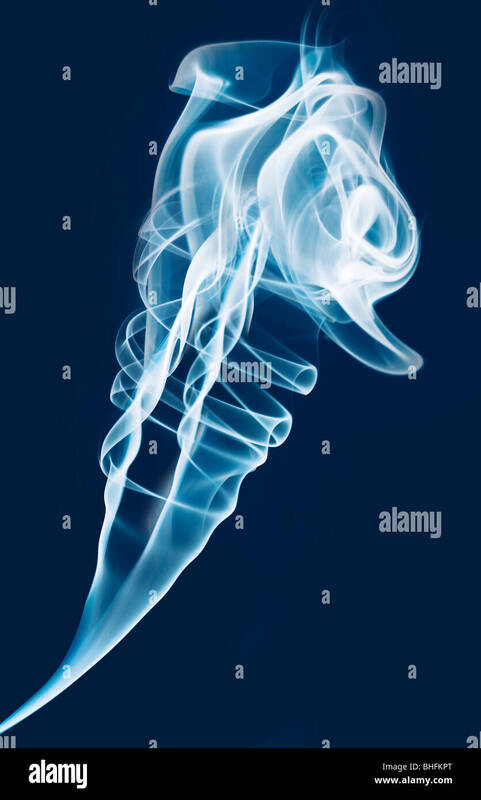 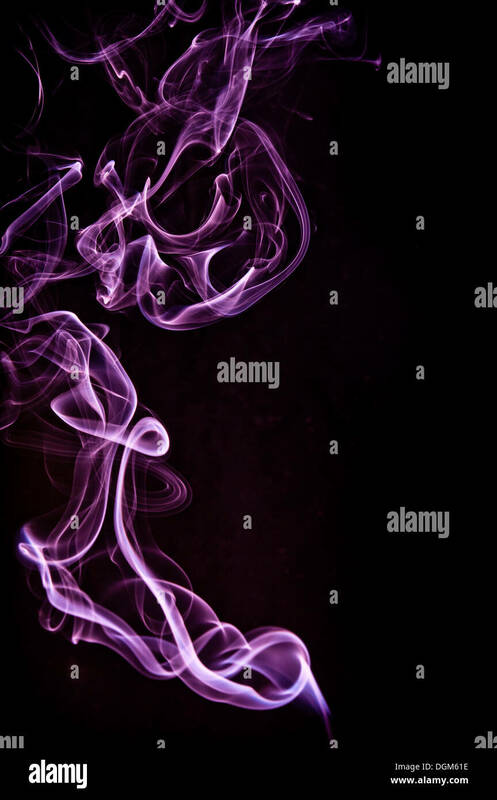 Set of black steam looking like smoke isolated on white background. 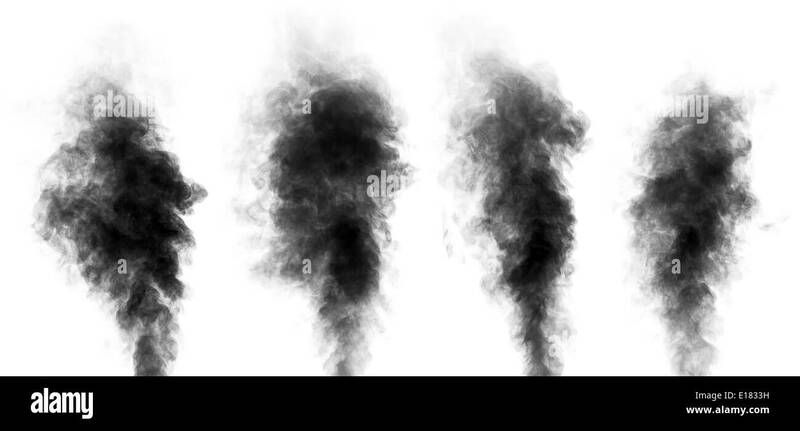 Collection of clouds of black smoke.